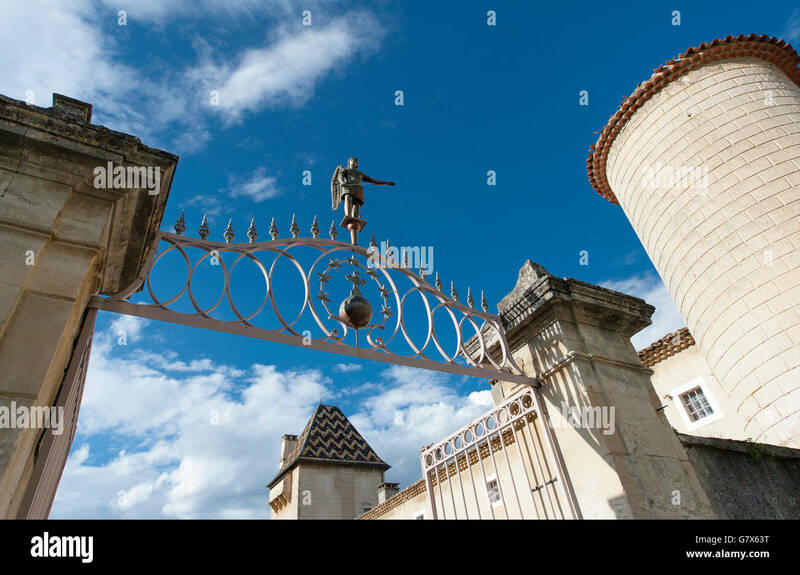 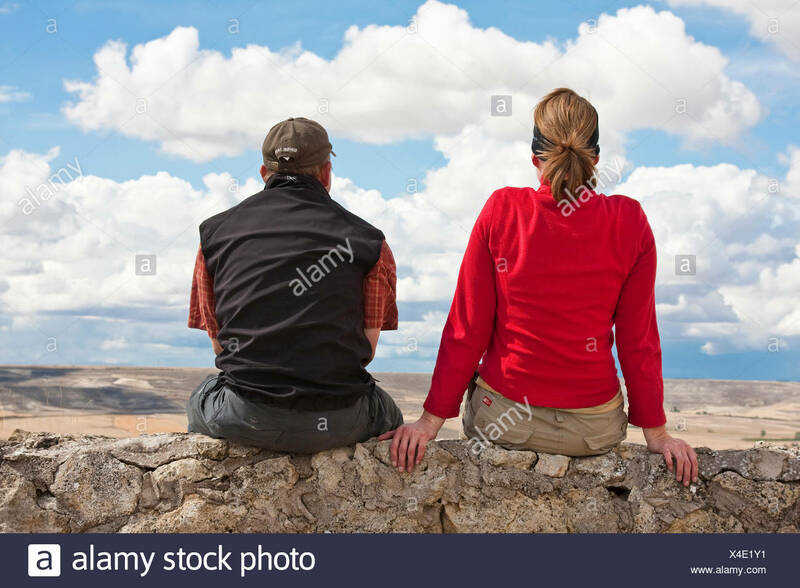 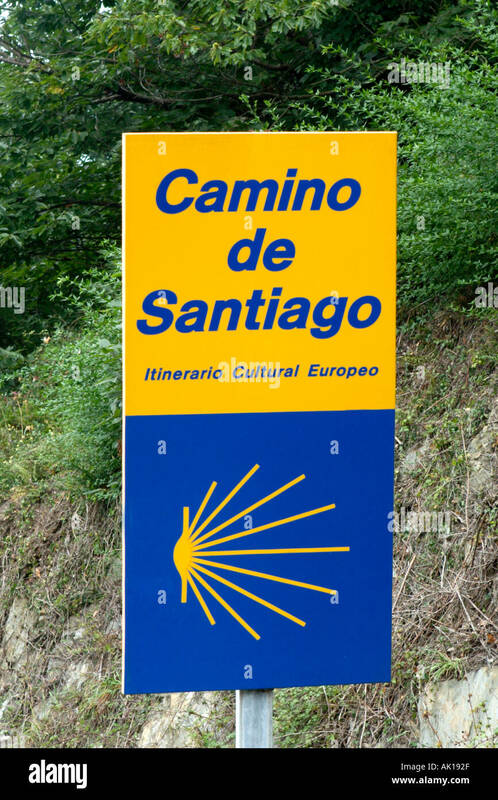 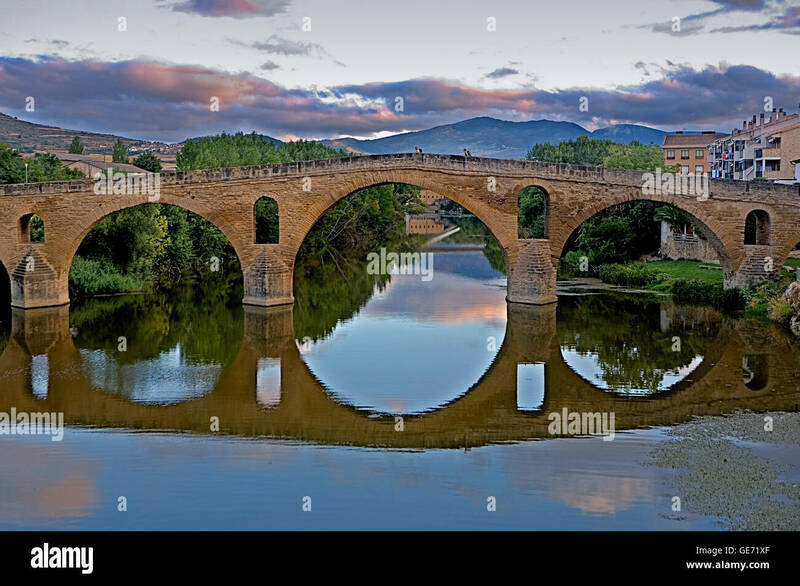 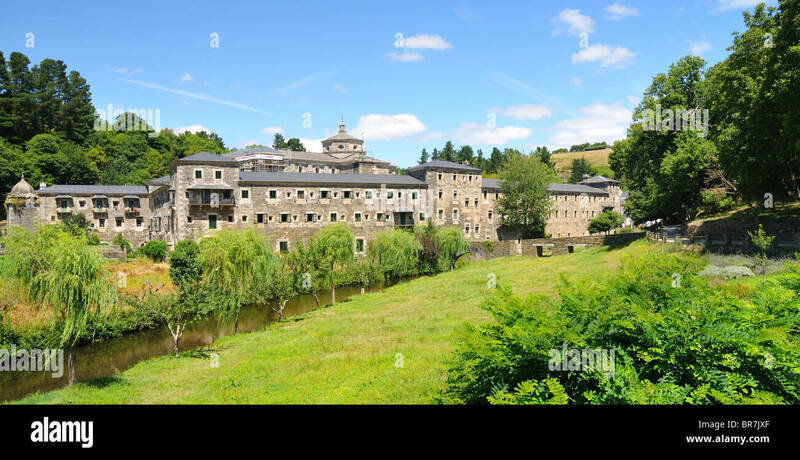 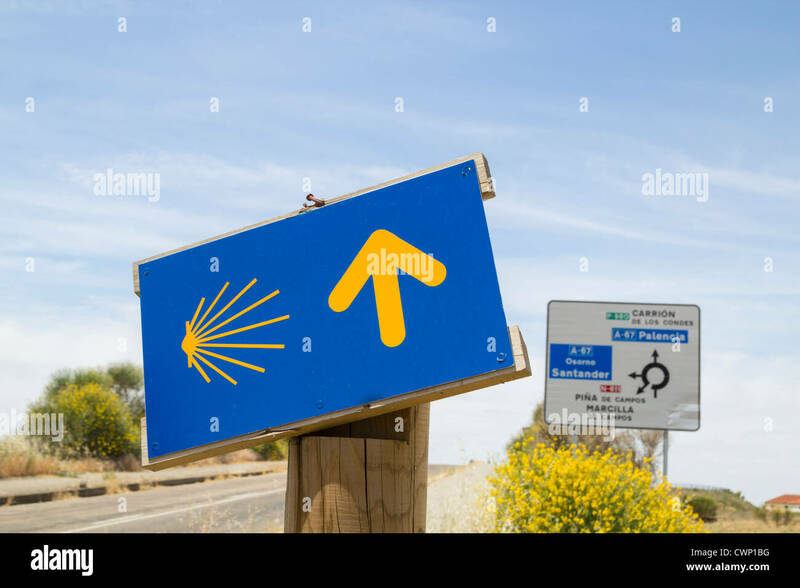 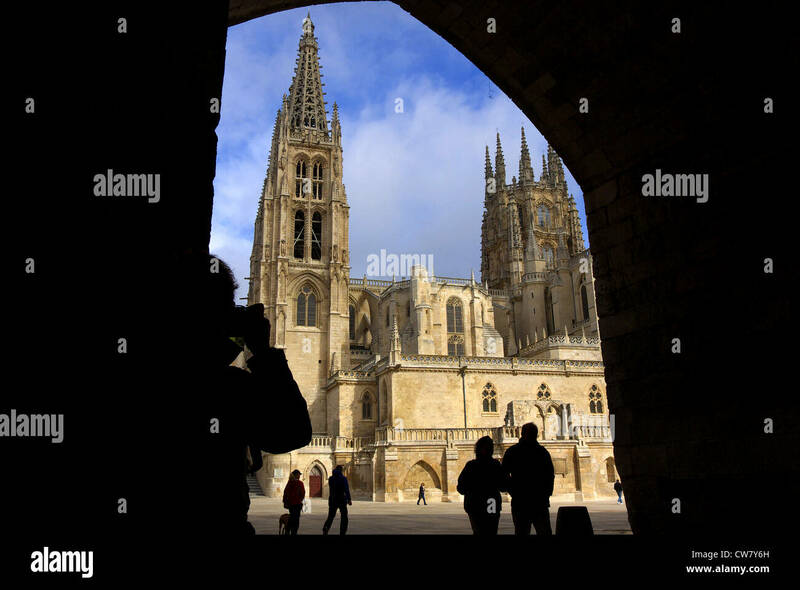 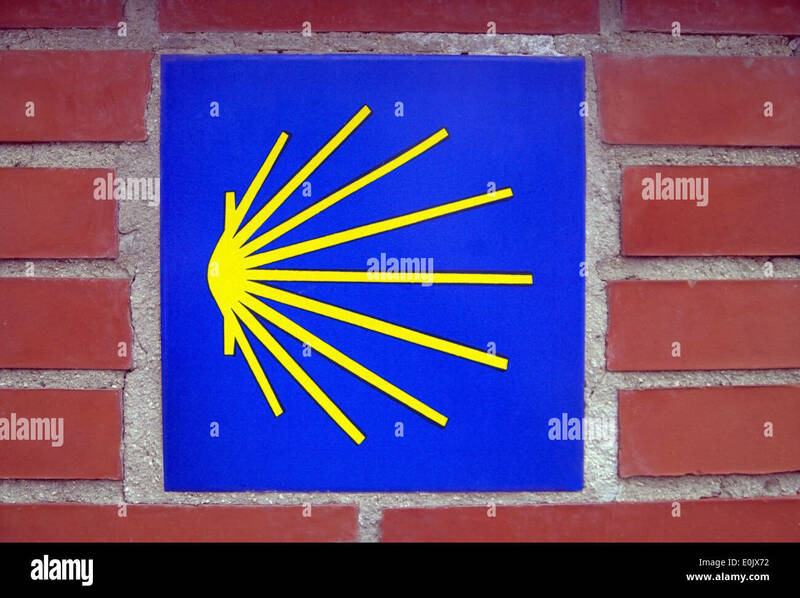 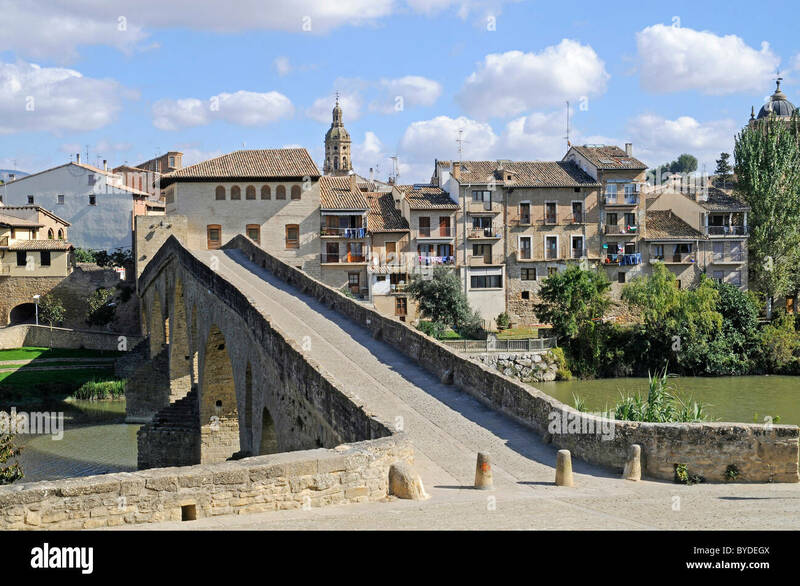 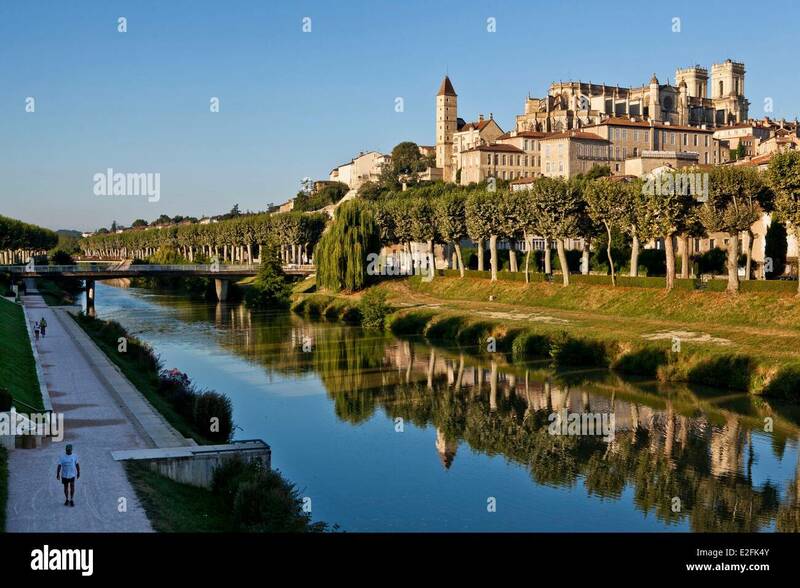 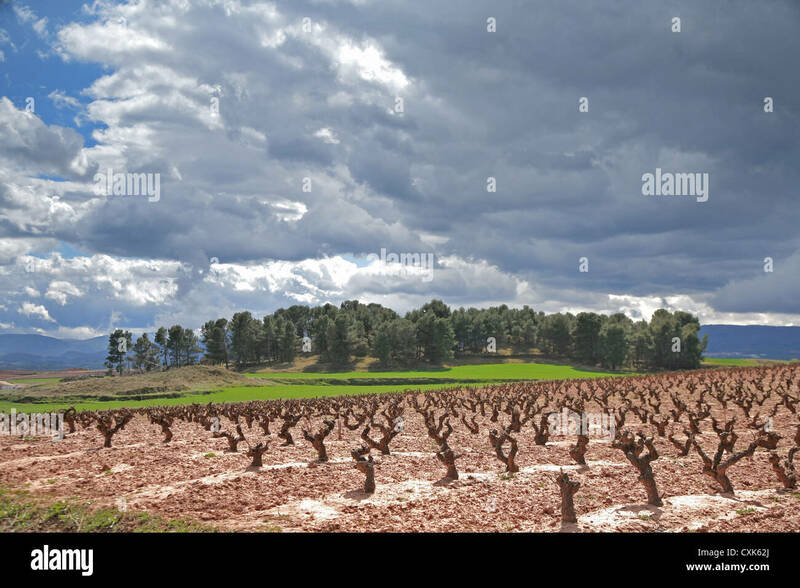 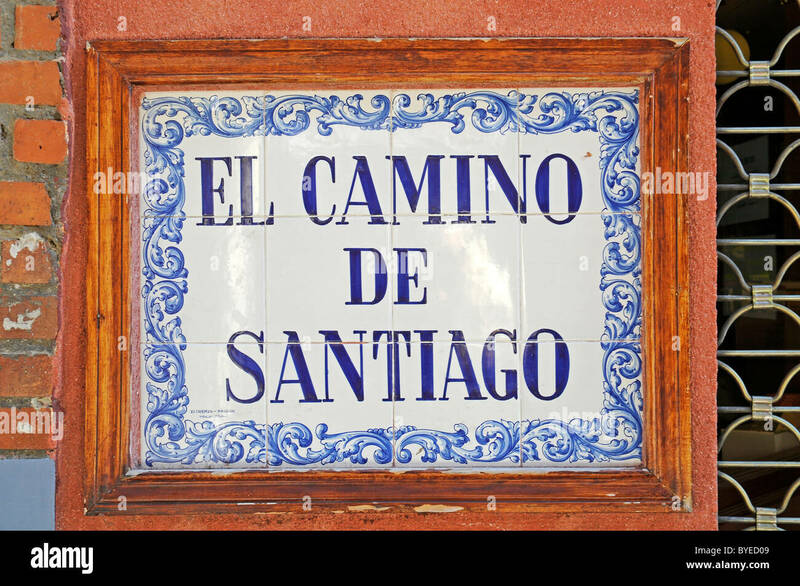 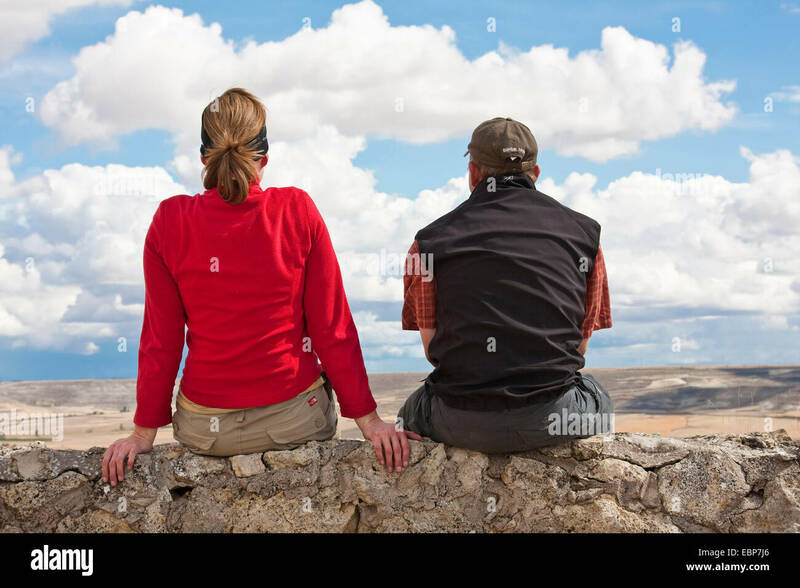 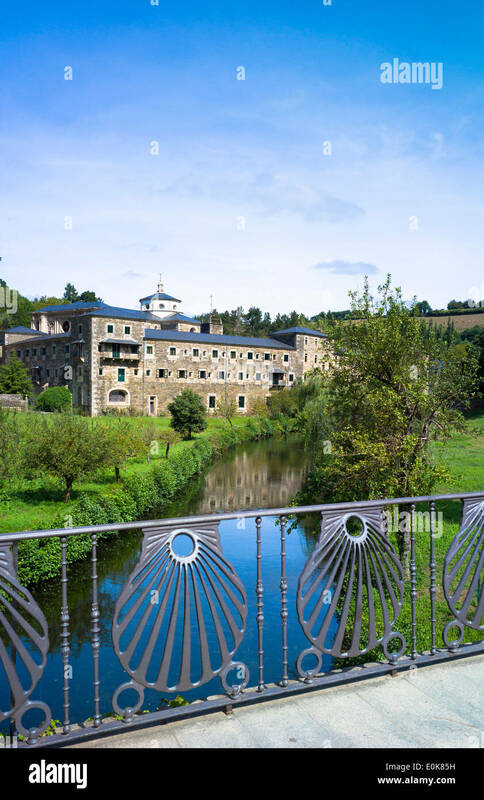 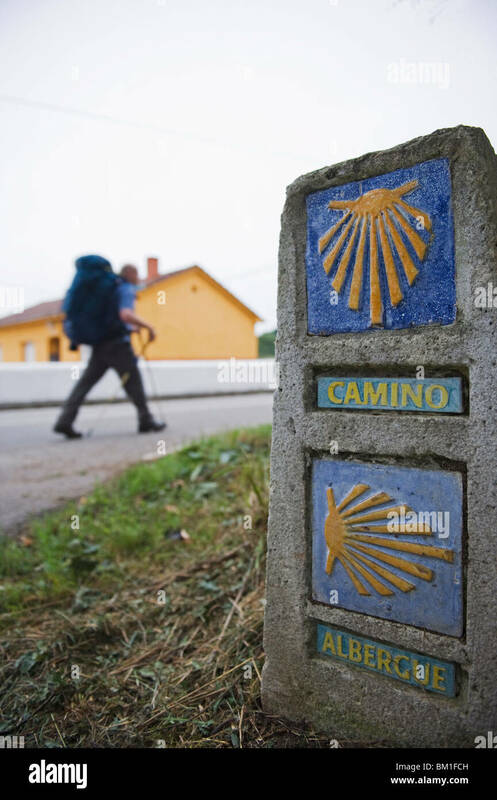 Camino de Santiago - from St Jean de Port, France to Burgos, Apain. 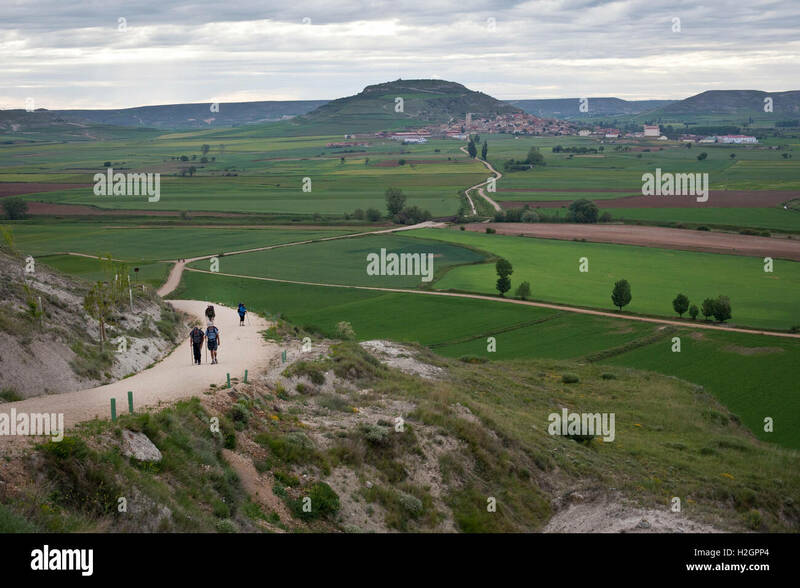 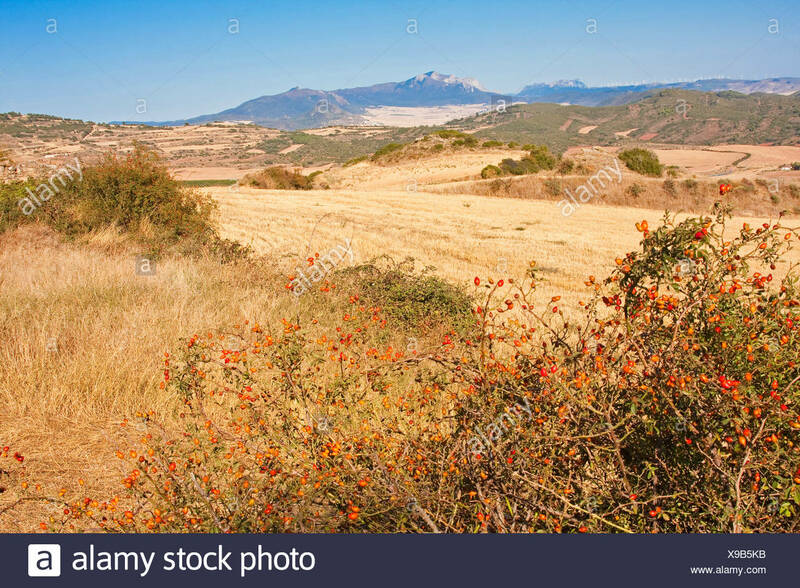 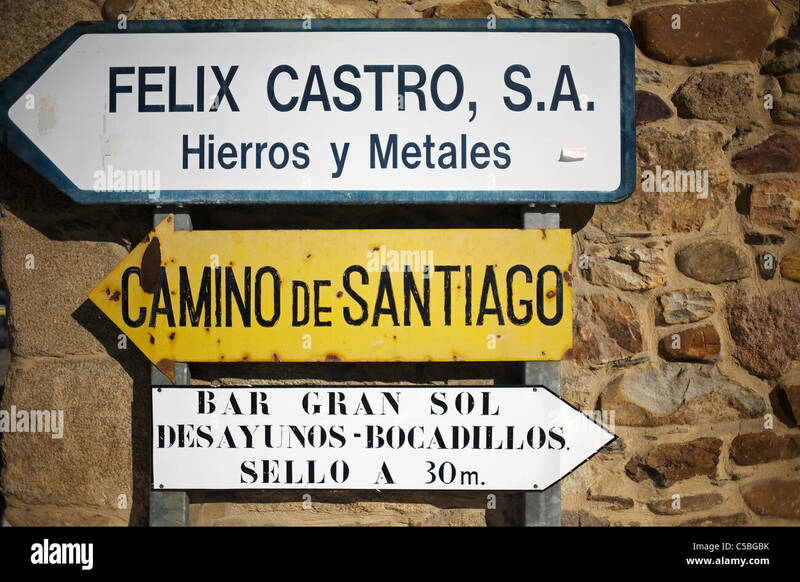 The Camino de Santiago trail crossing the Spanish countryside near Los Arcos. 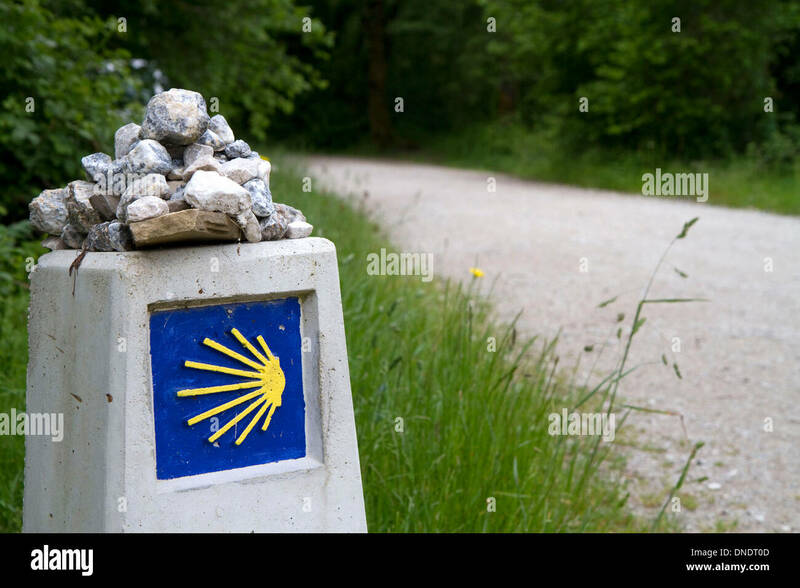 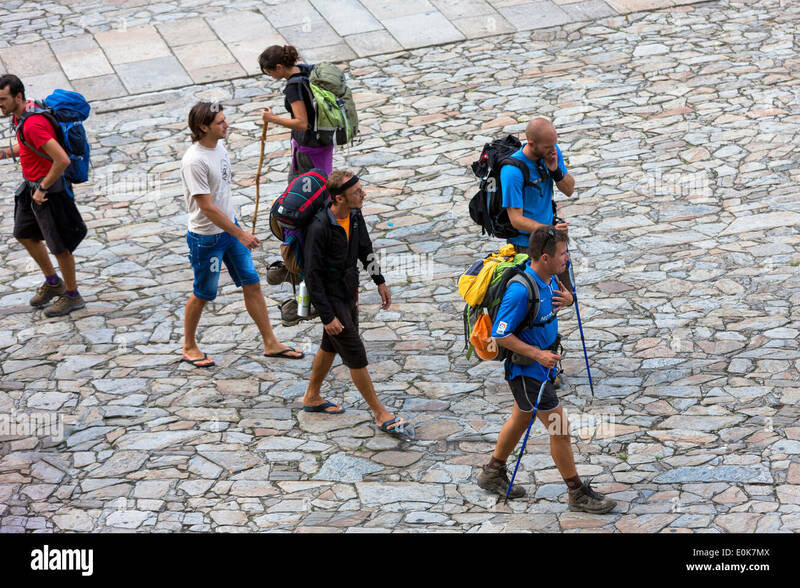 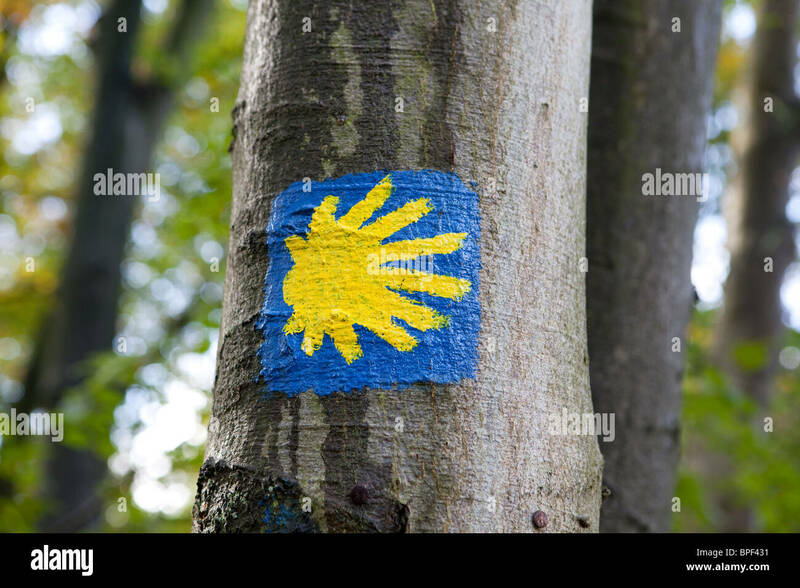 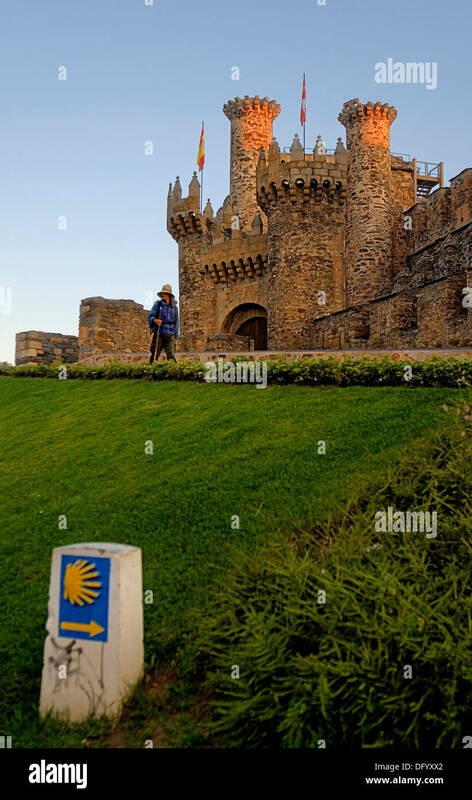 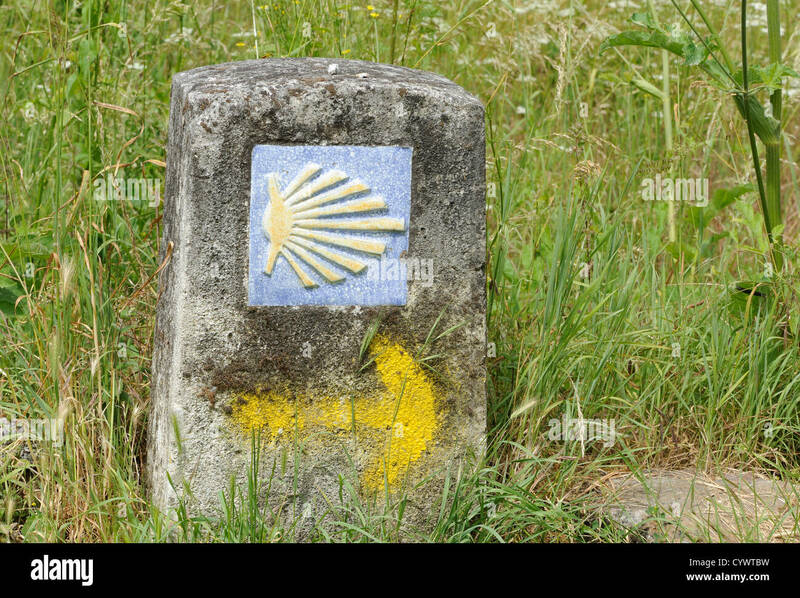 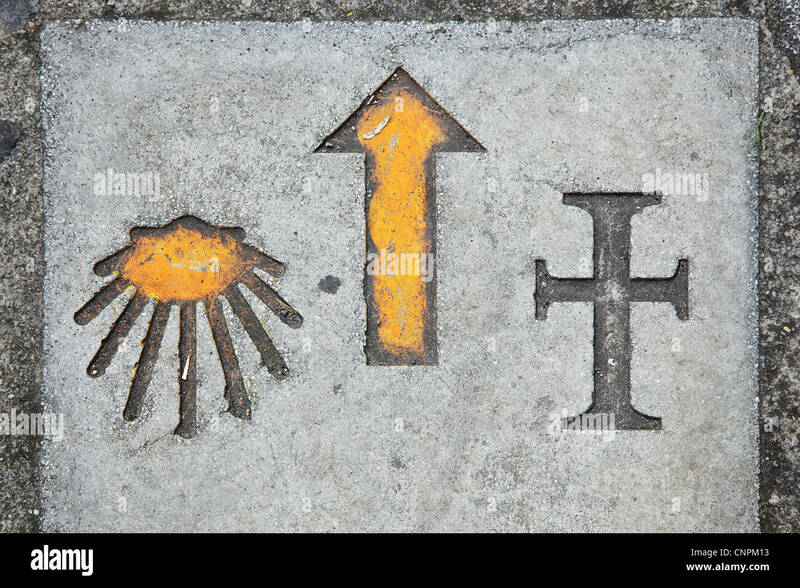 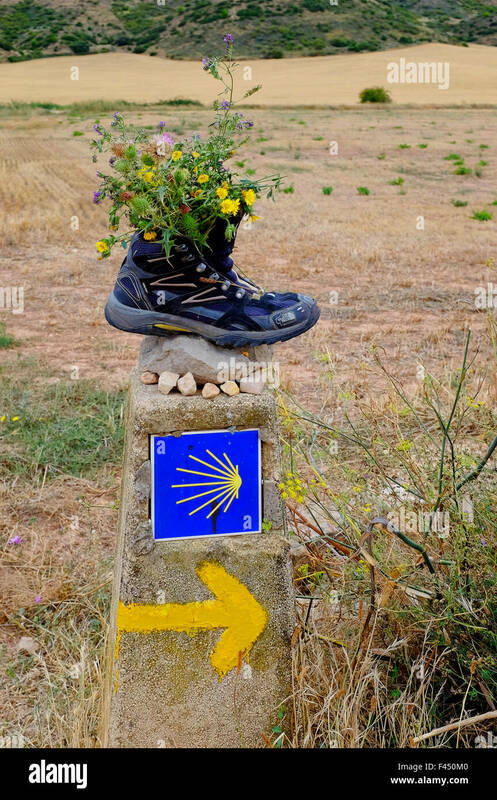 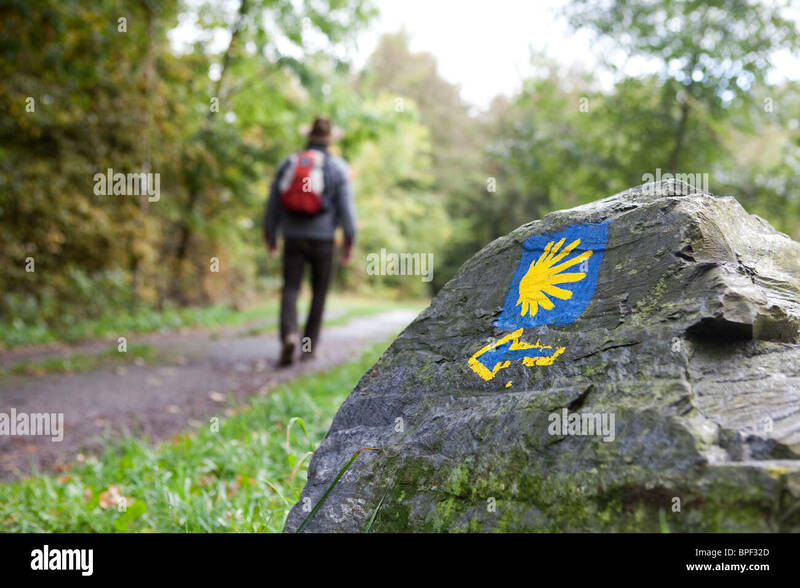 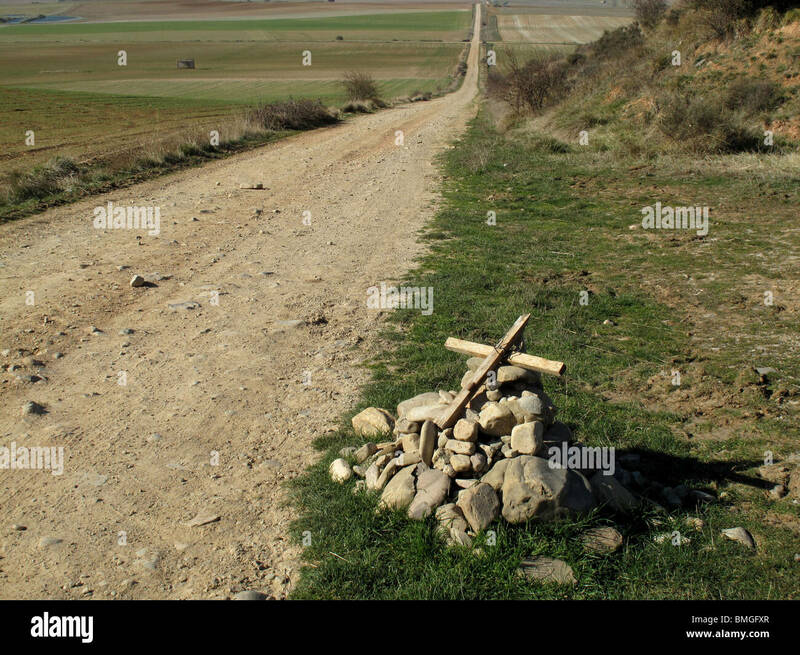 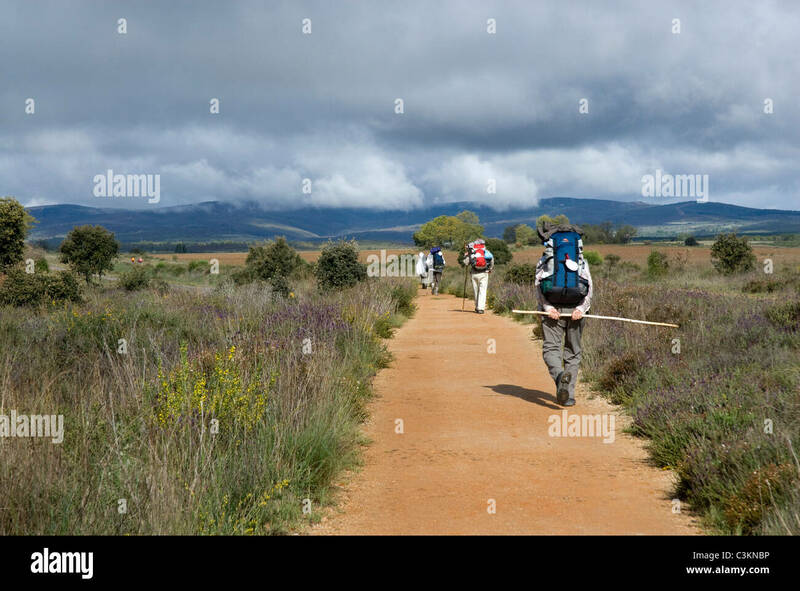 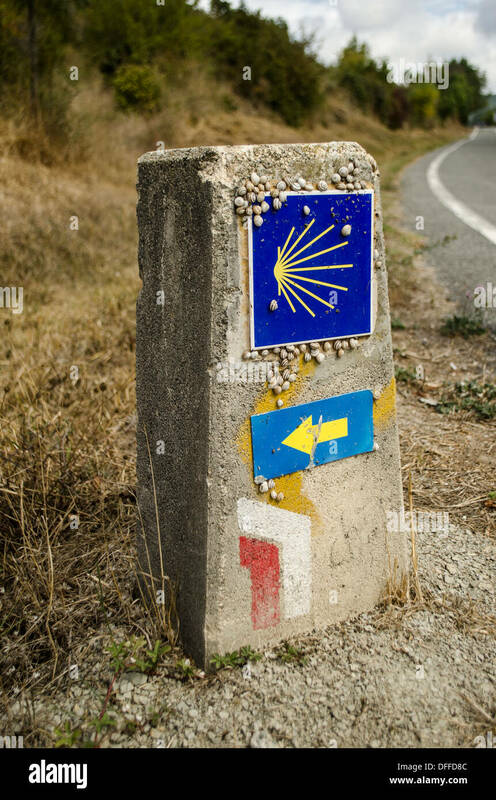 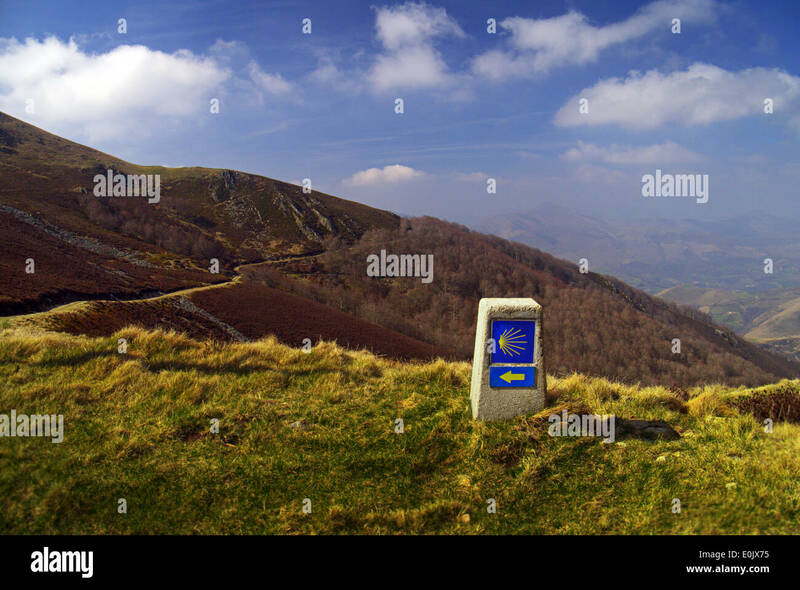 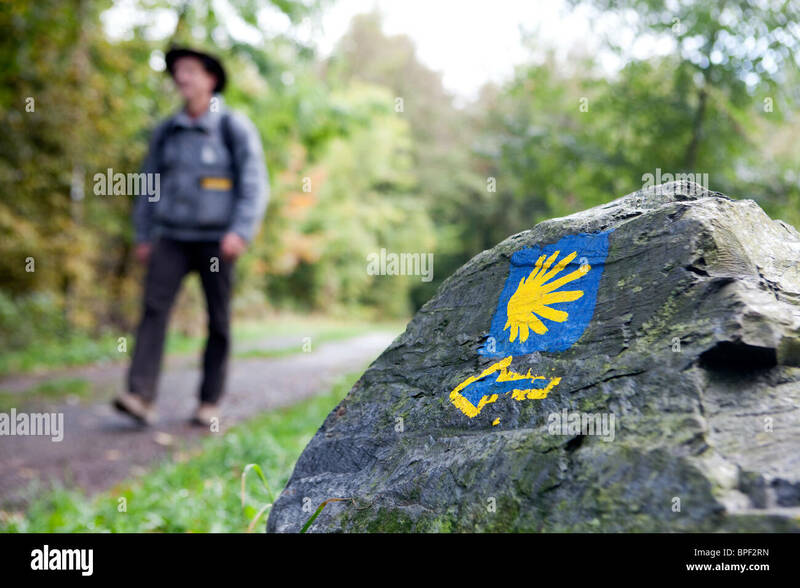 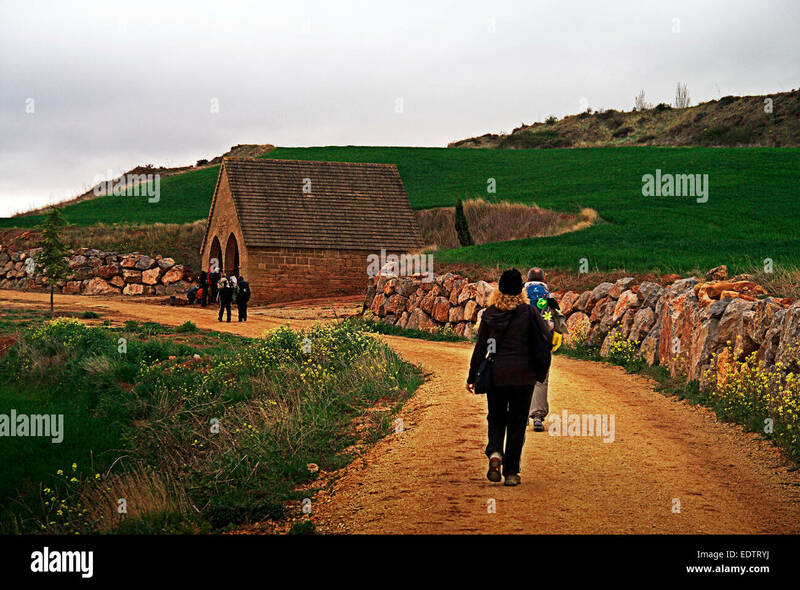 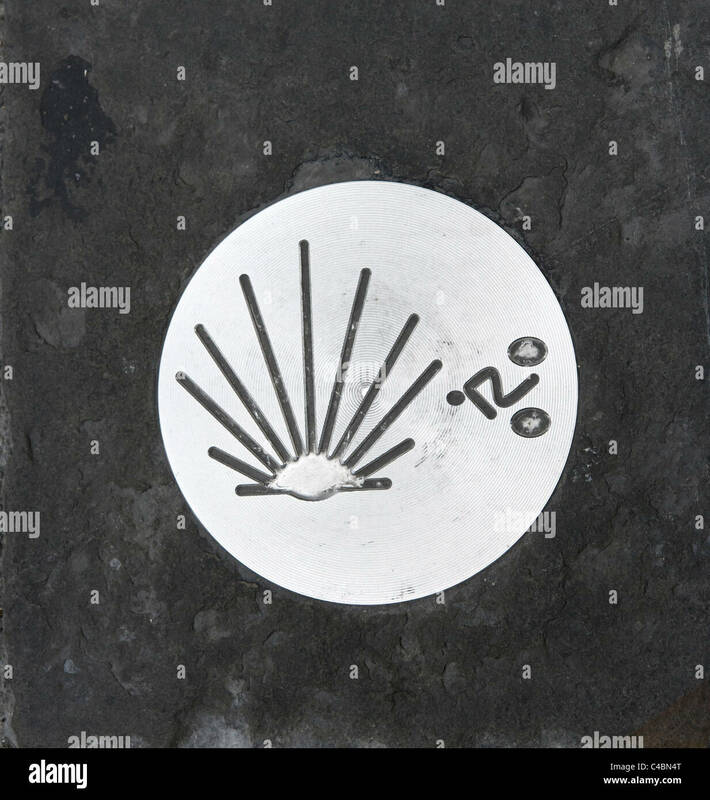 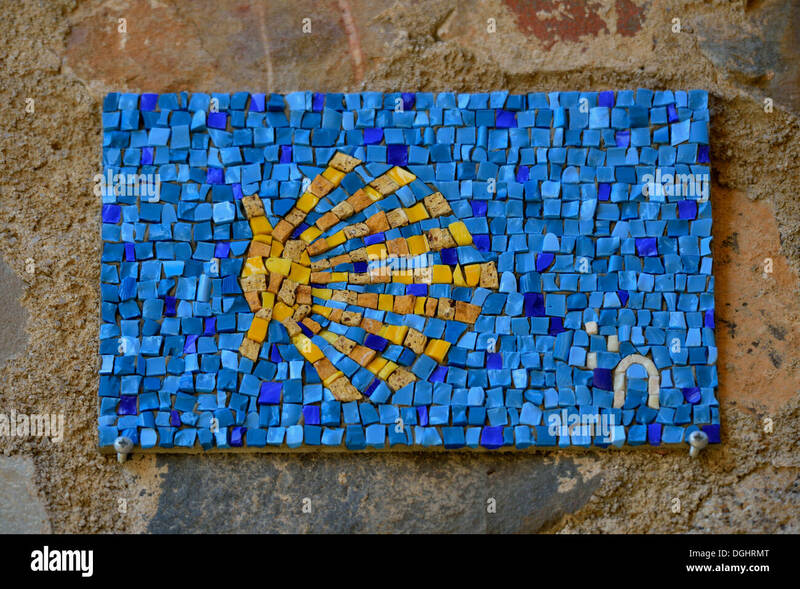 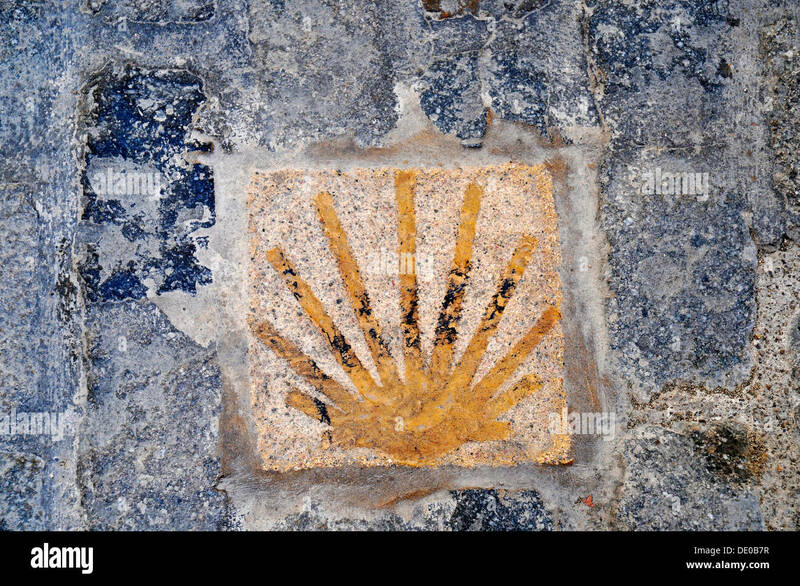 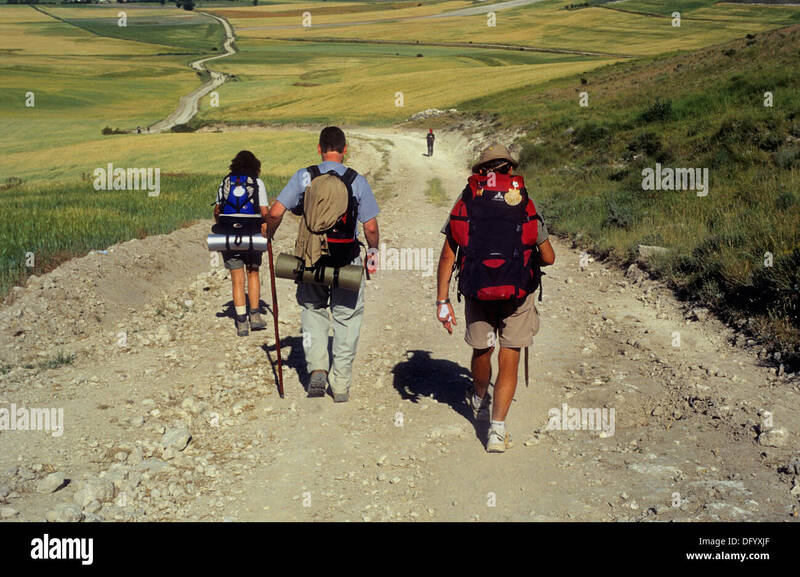 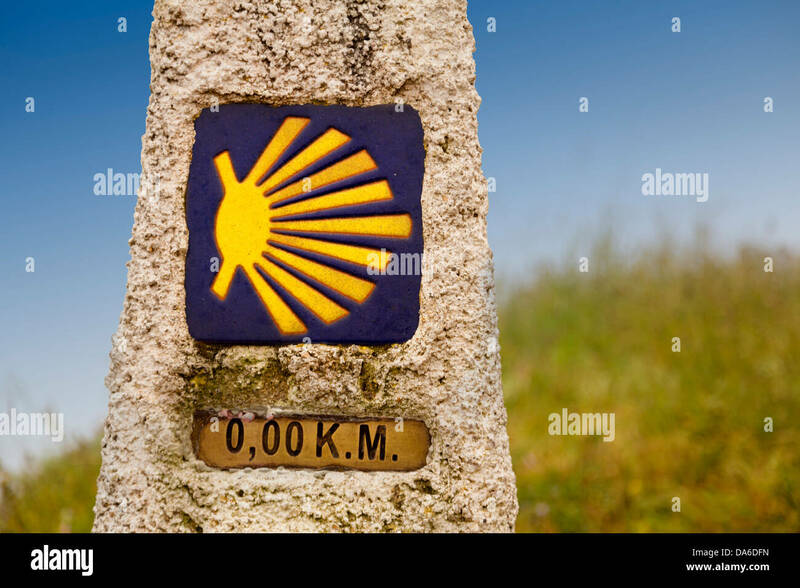 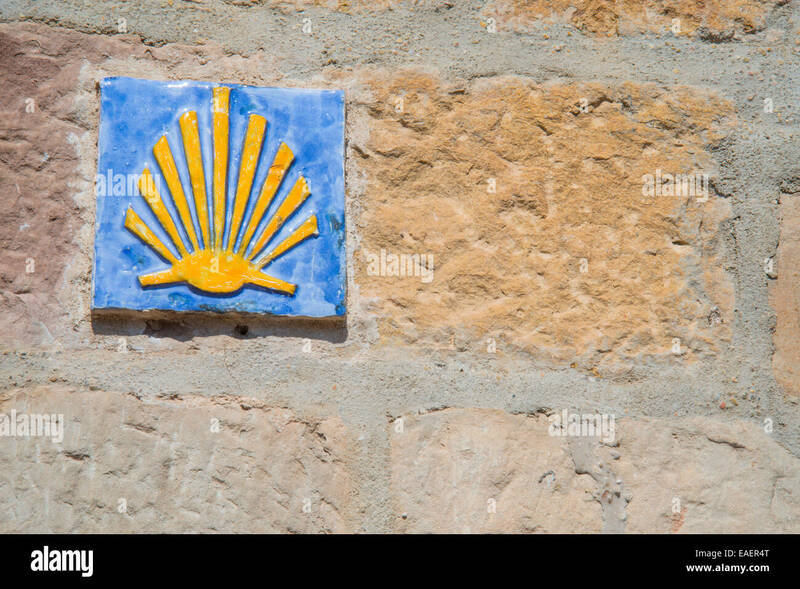 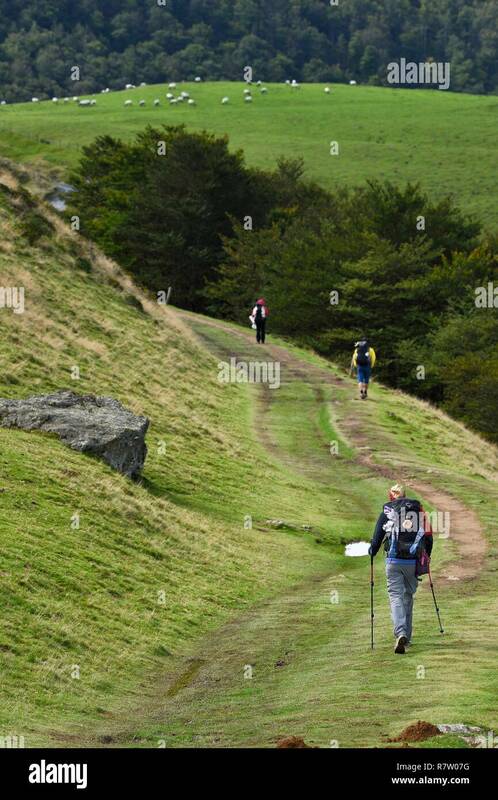 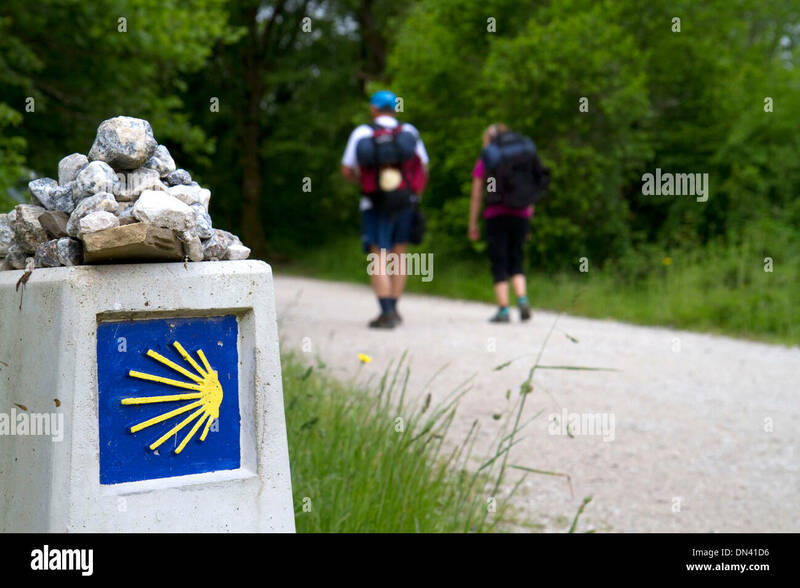 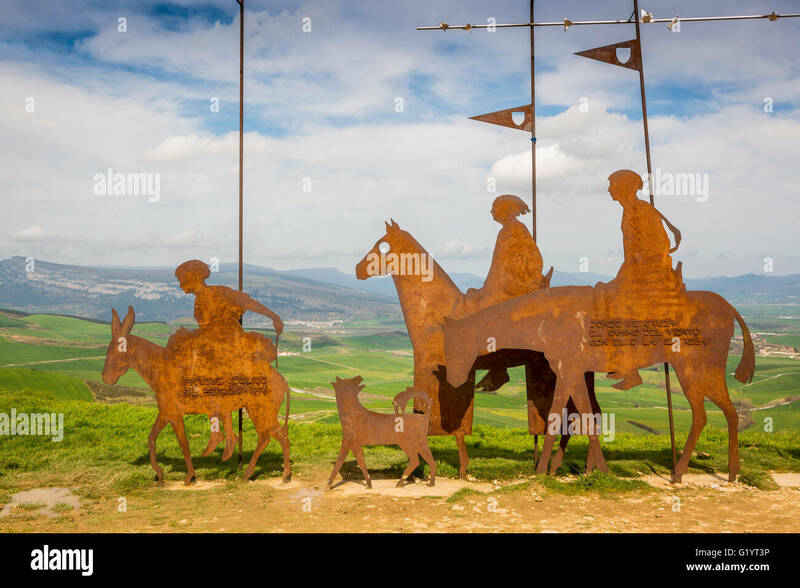 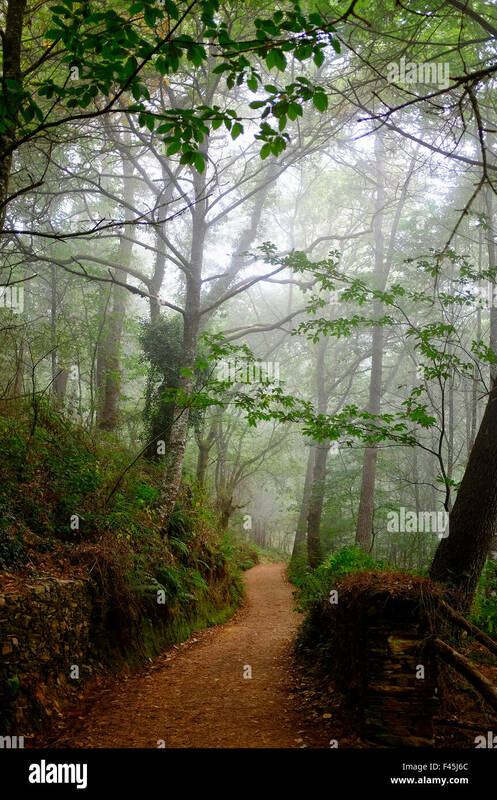 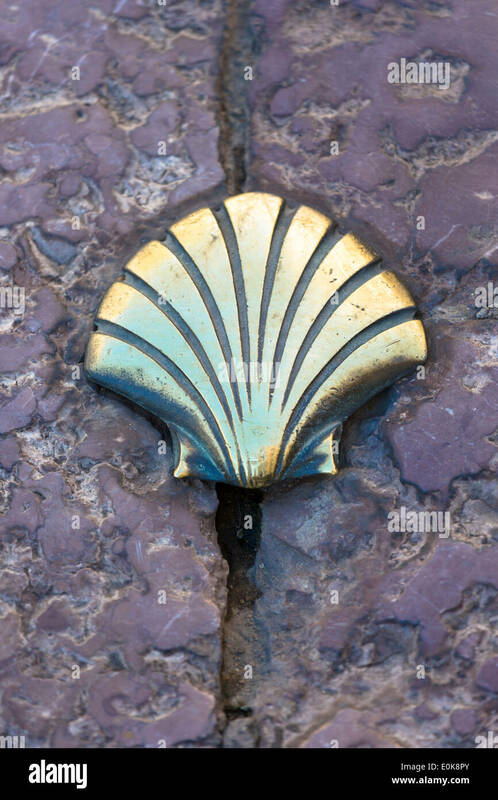 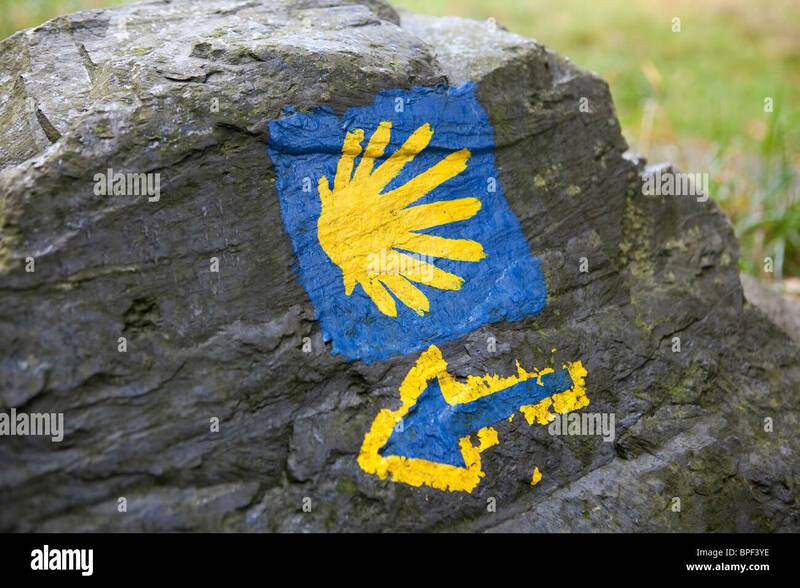 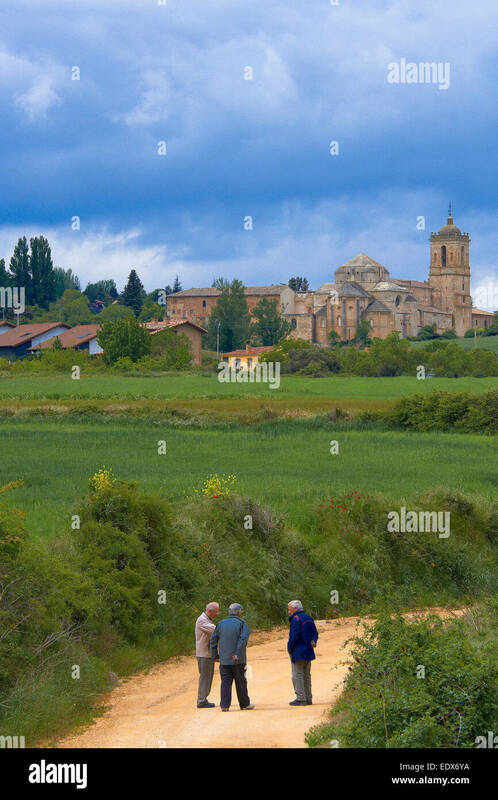 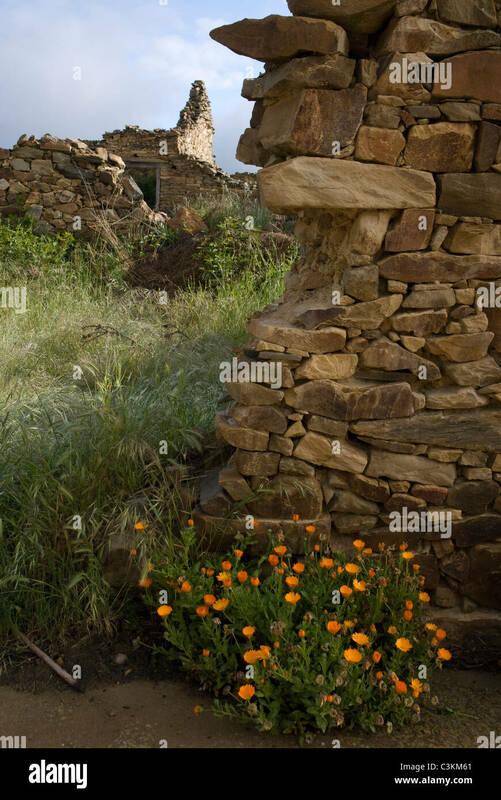 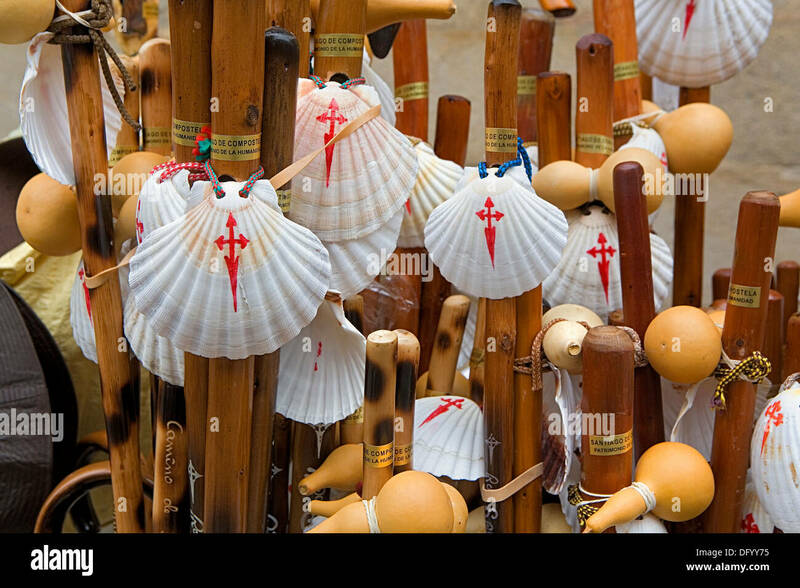 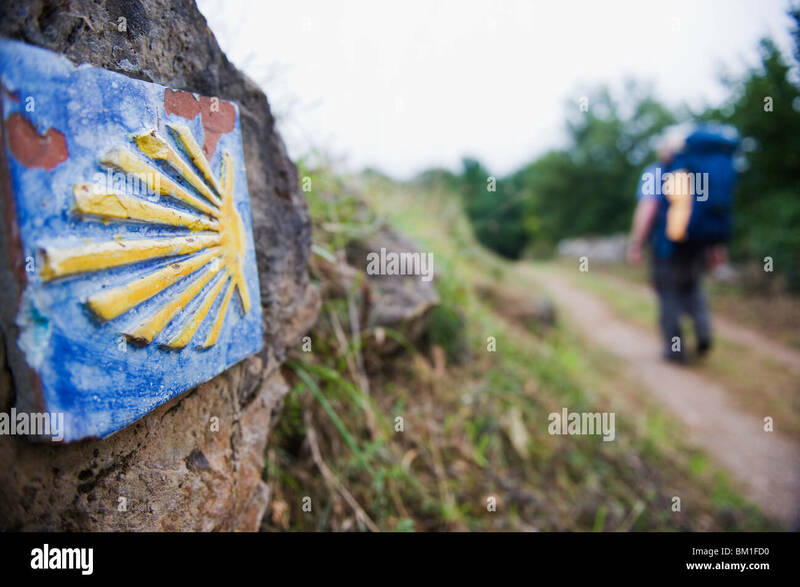 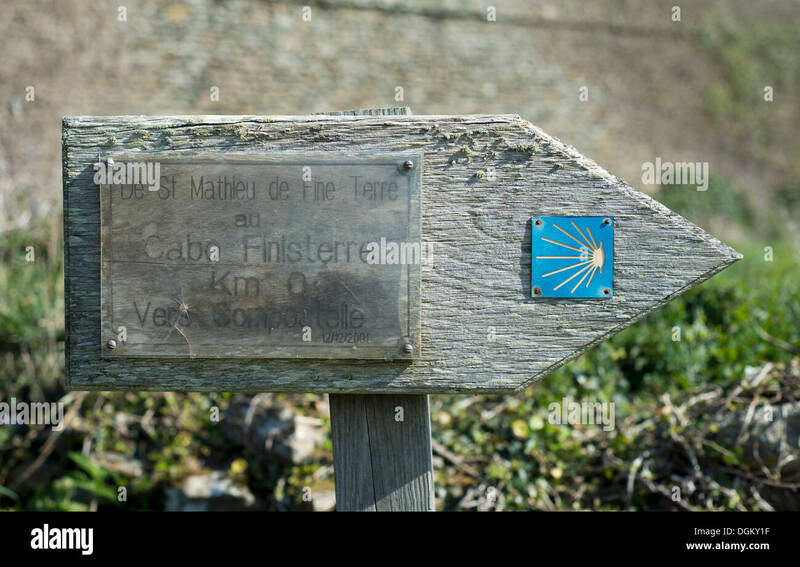 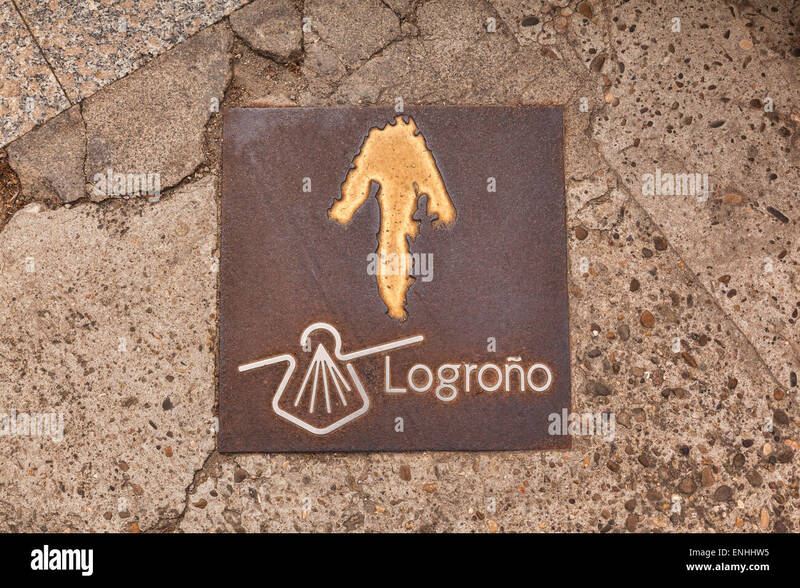 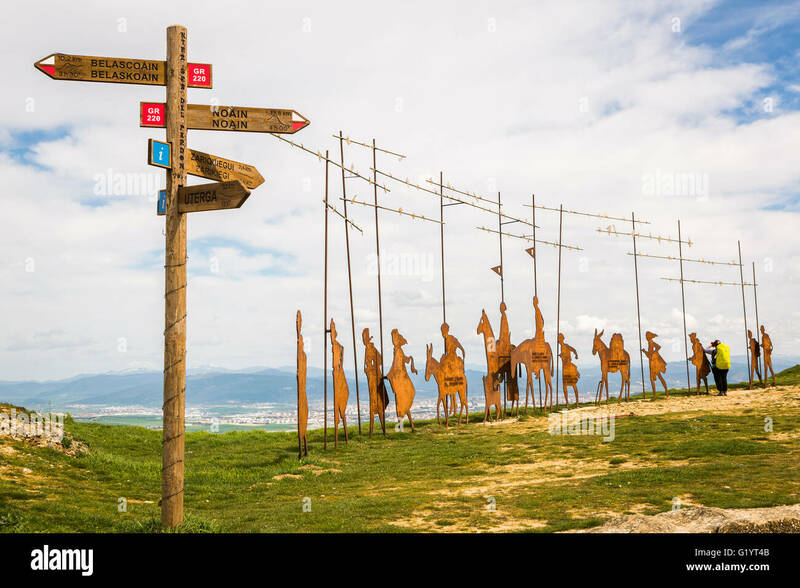 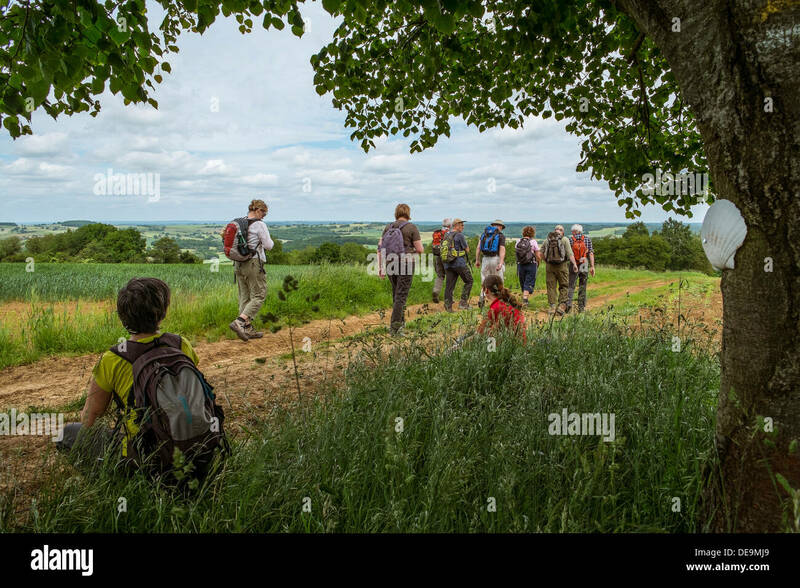 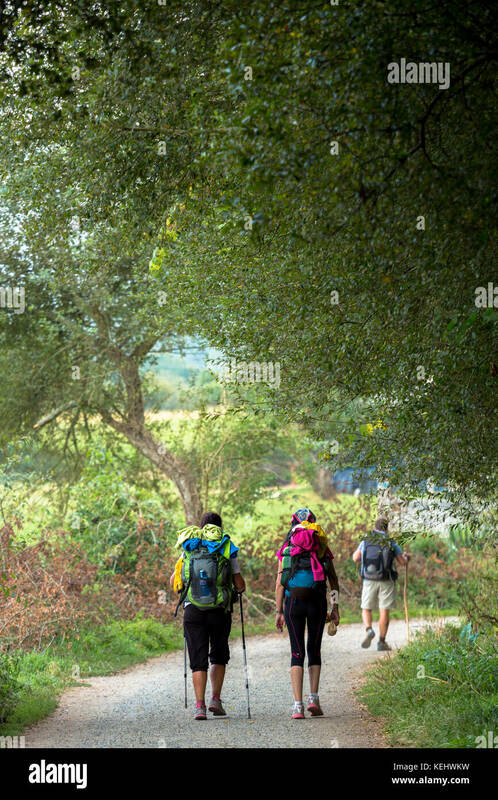 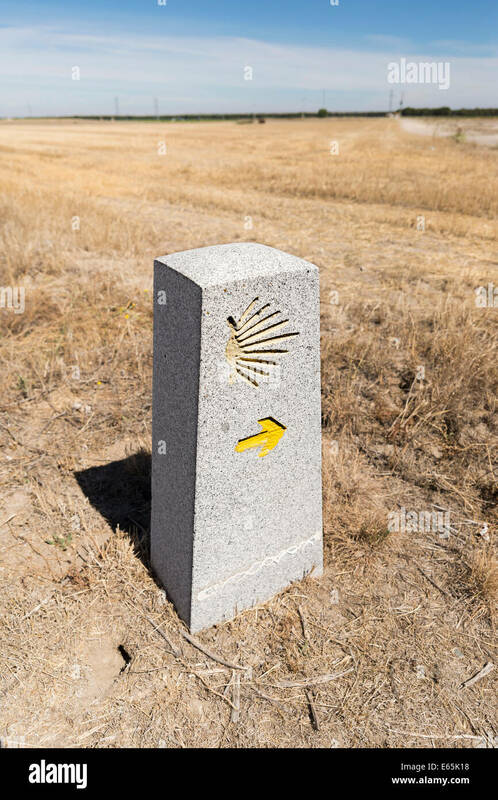 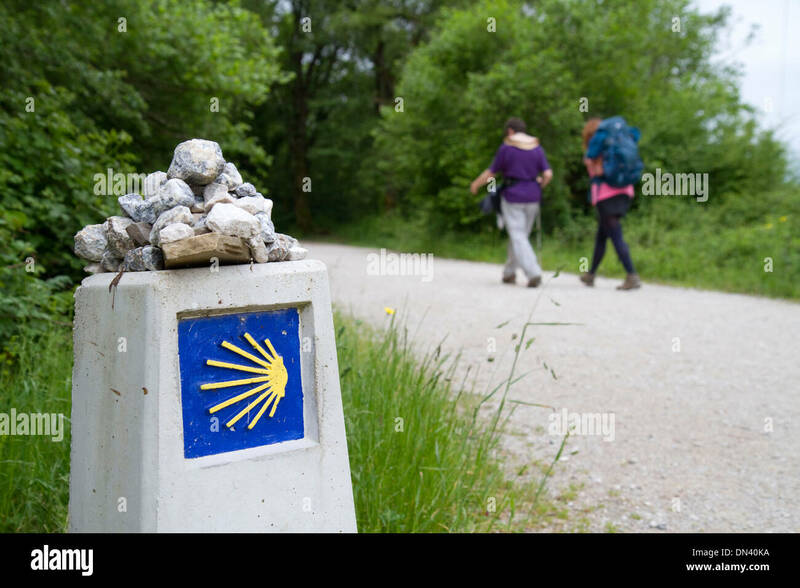 Pilgrims walk near a marker along the Camino De Santiago, the Way of St. James pilgrimage route, Navarra, Spain. 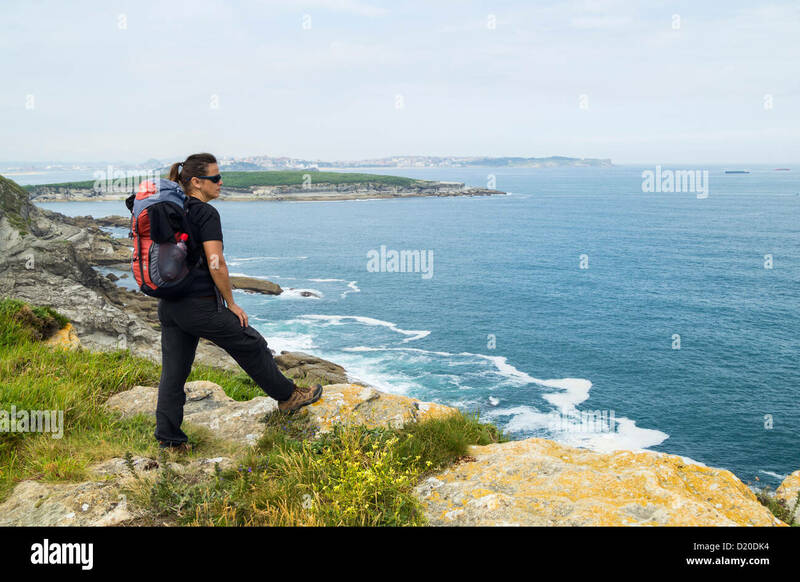 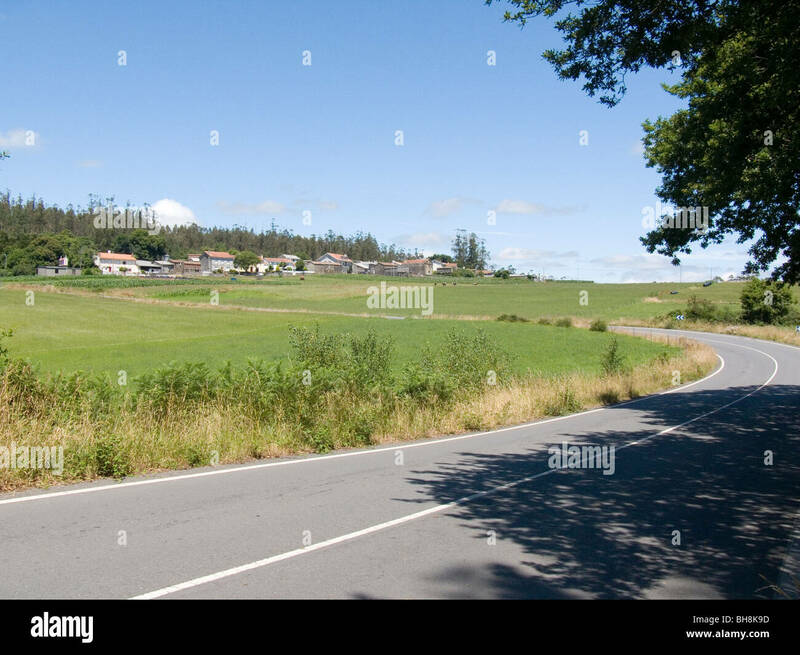 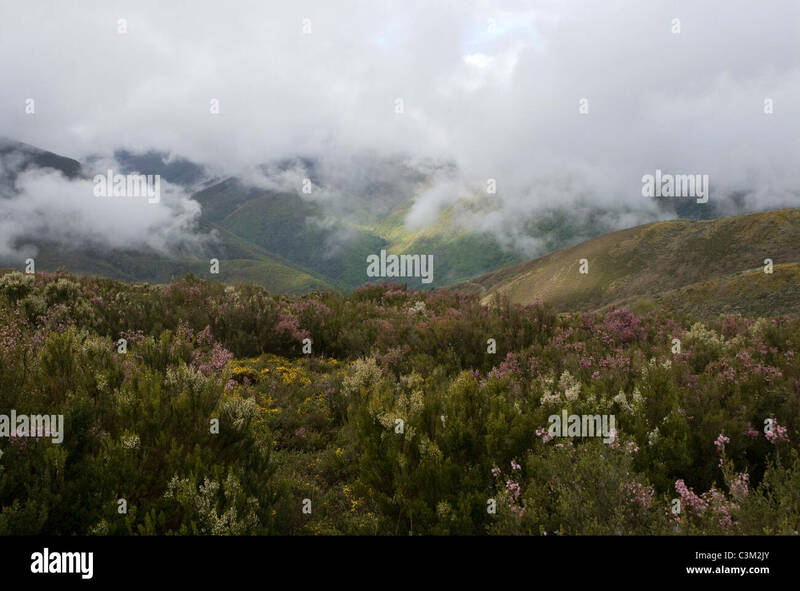 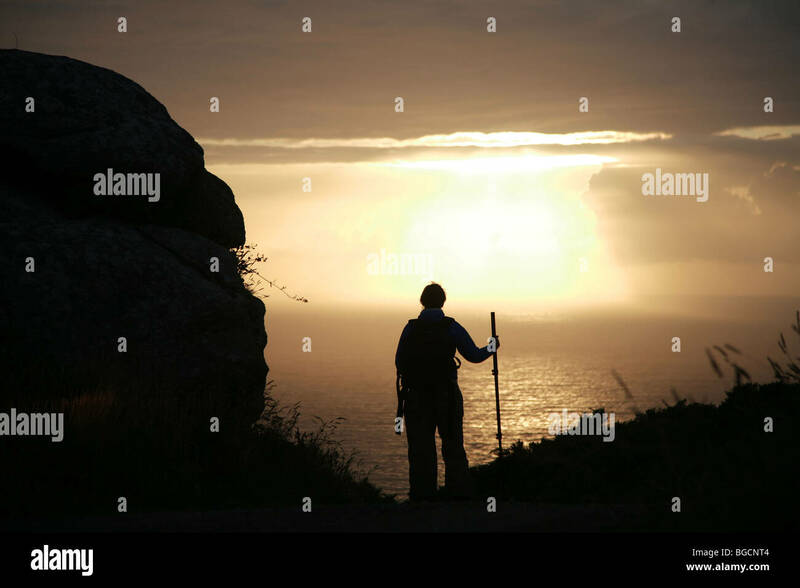 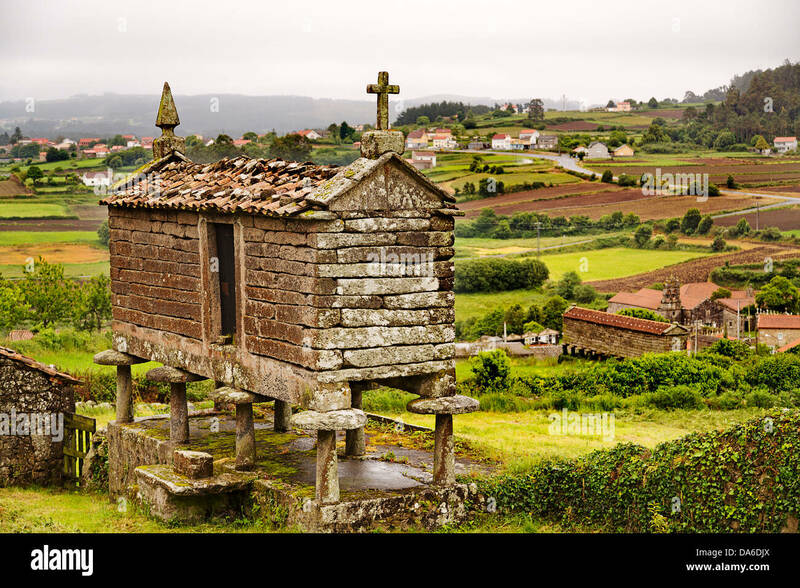 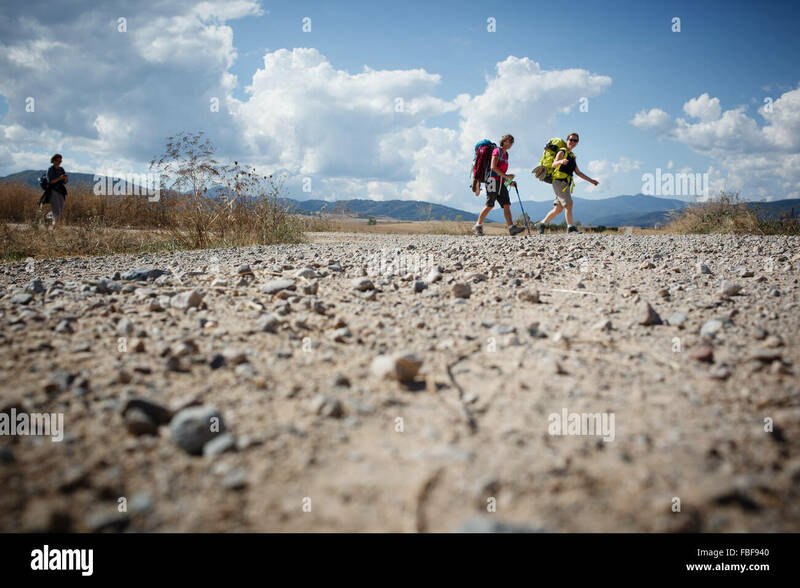 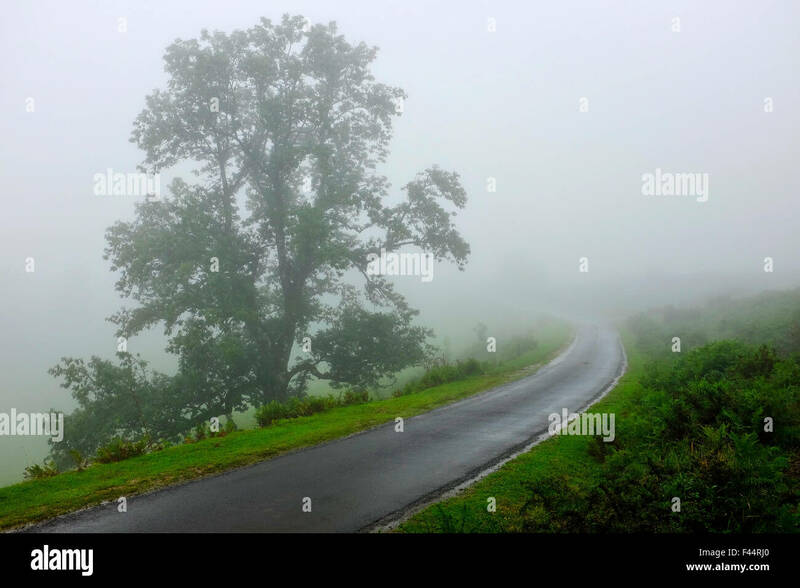 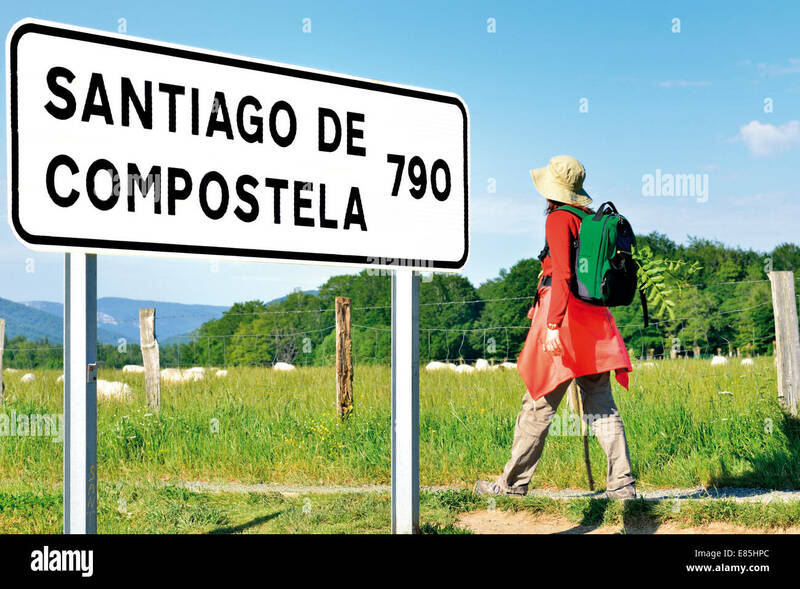 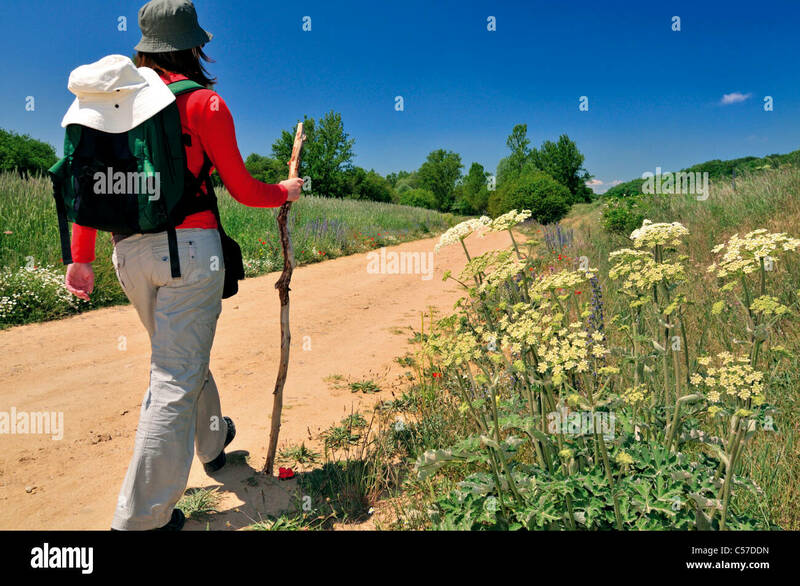 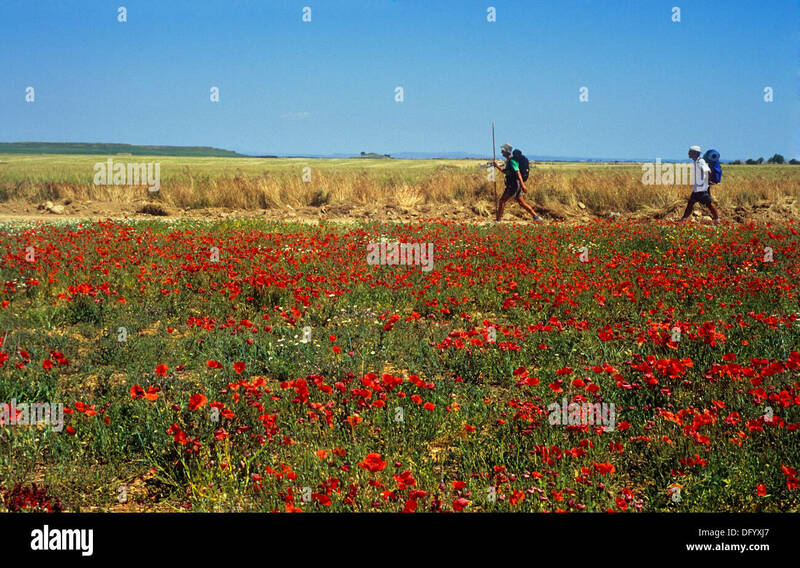 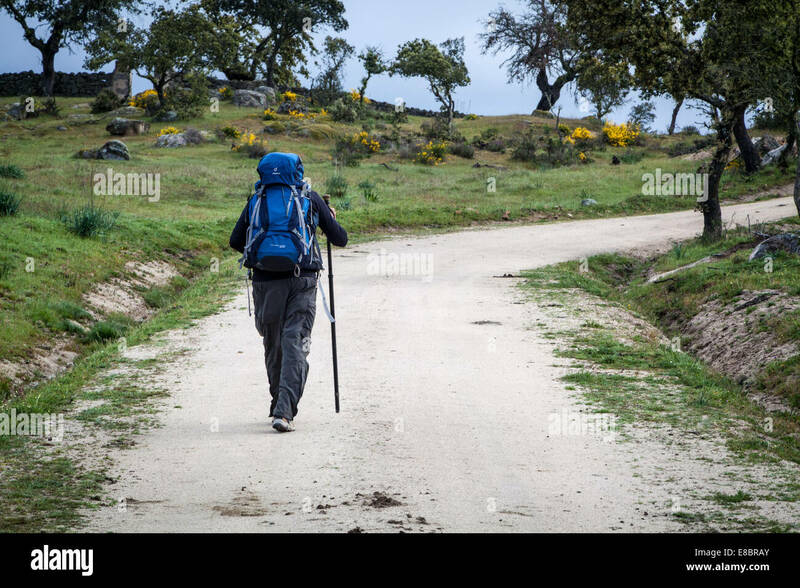 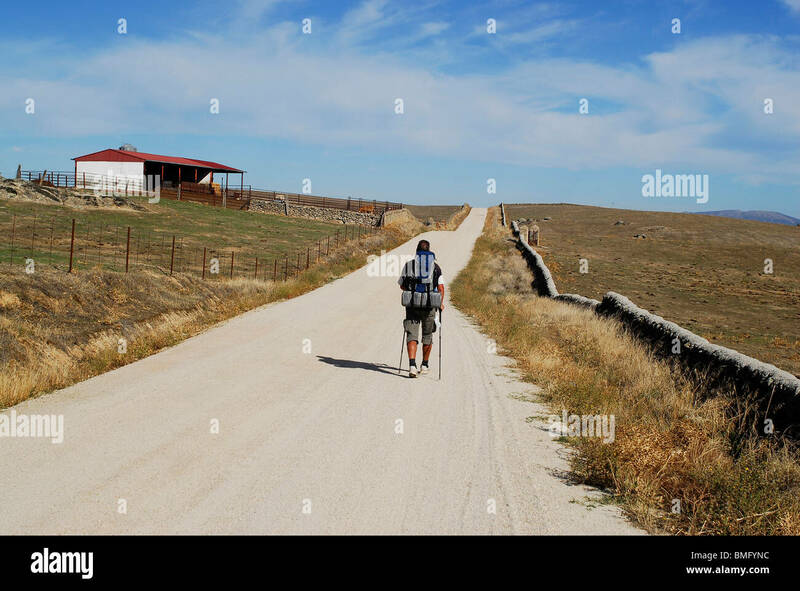 Pilgrim walking the Camino to Santiago de Compostela, traveling across rural Spain along the back roads and dirt trails. 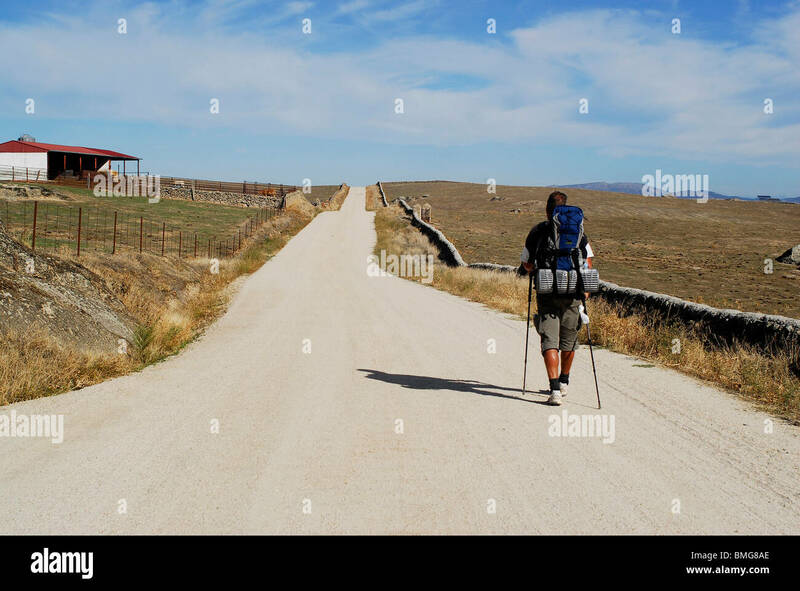 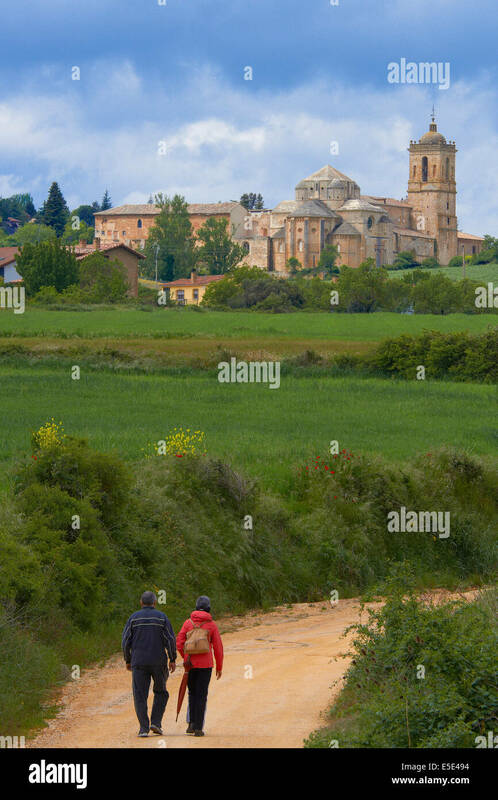 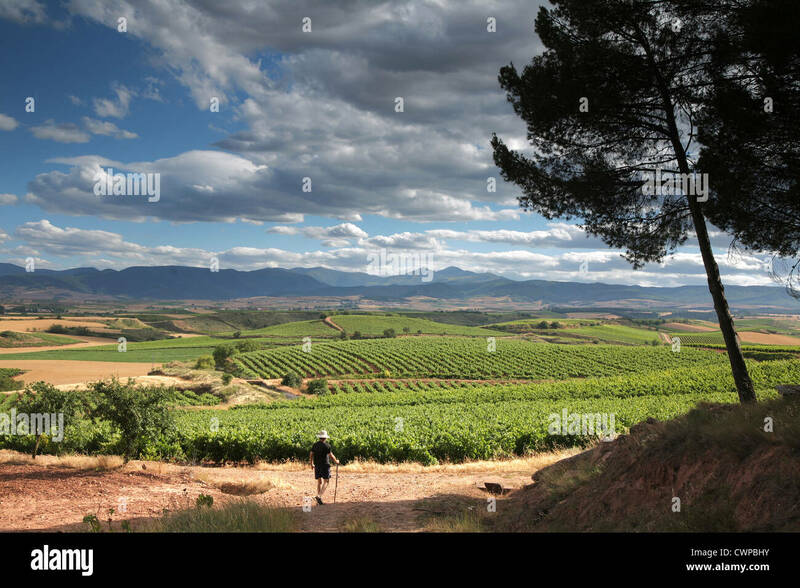 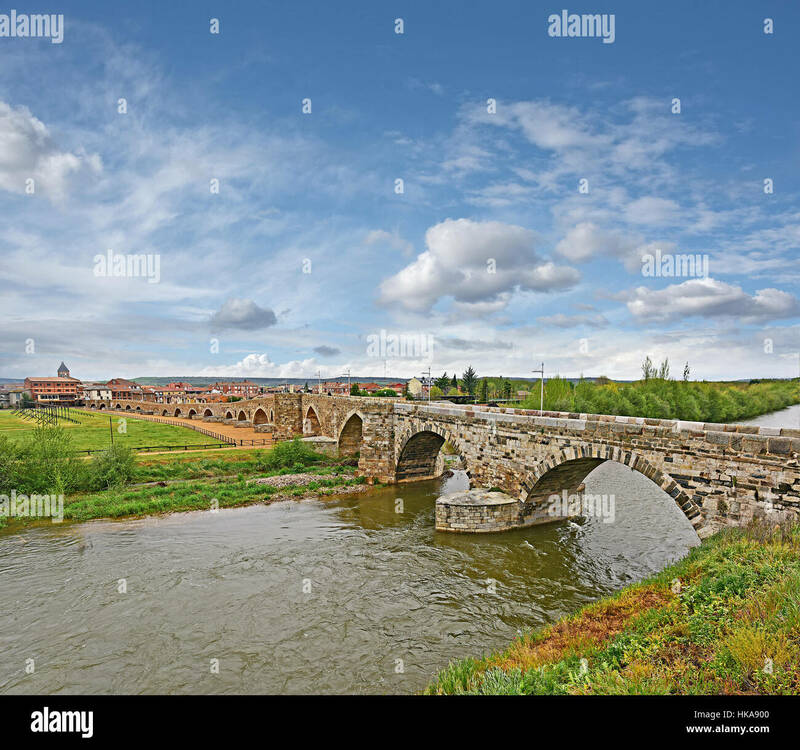 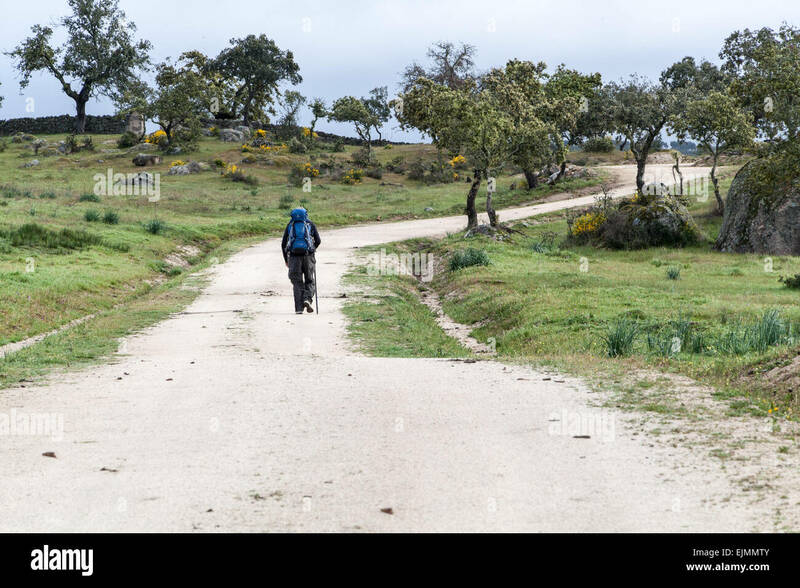 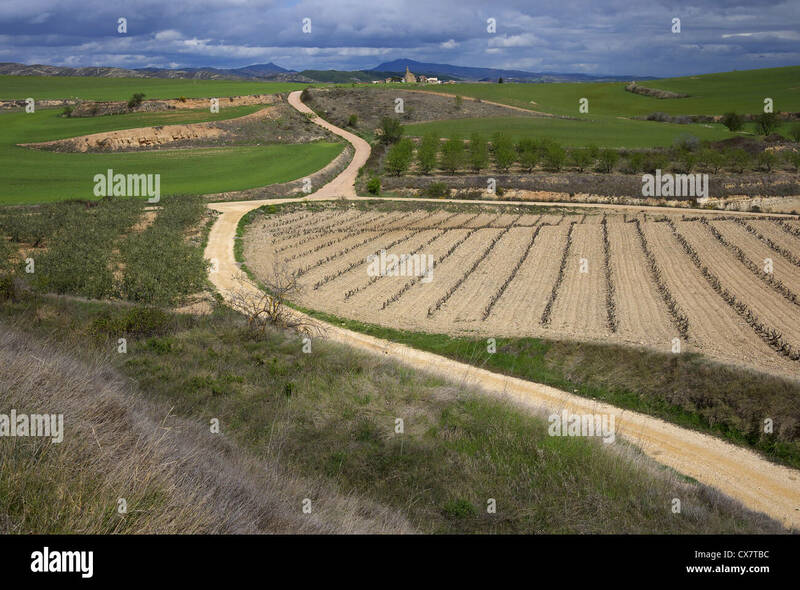 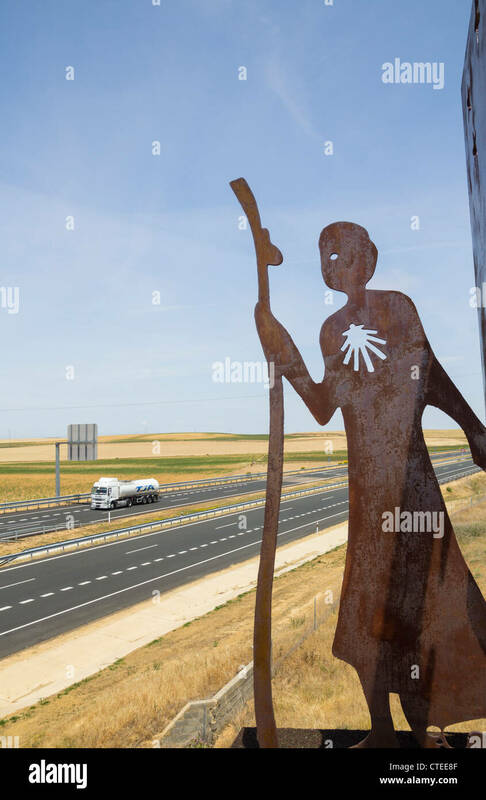 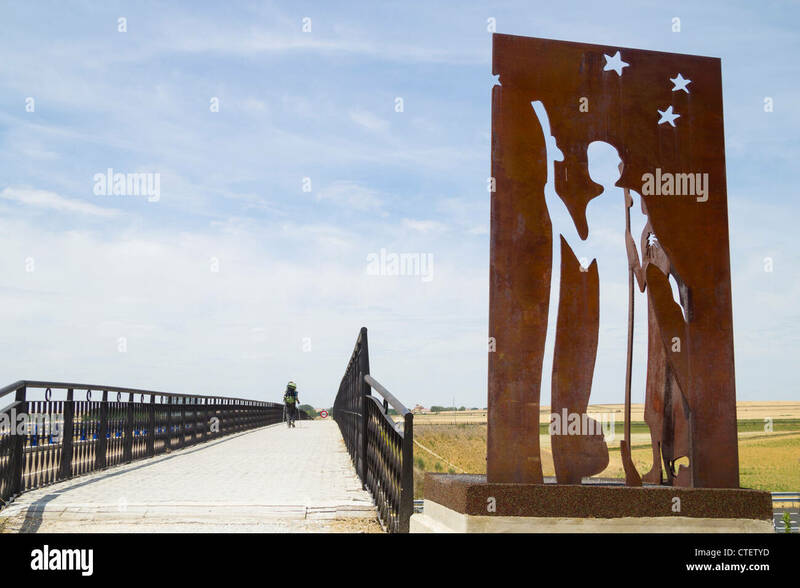 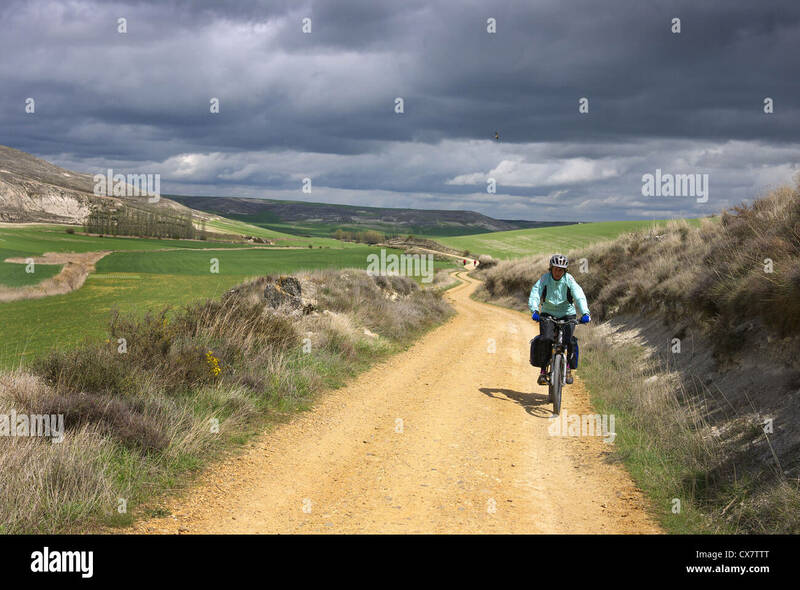 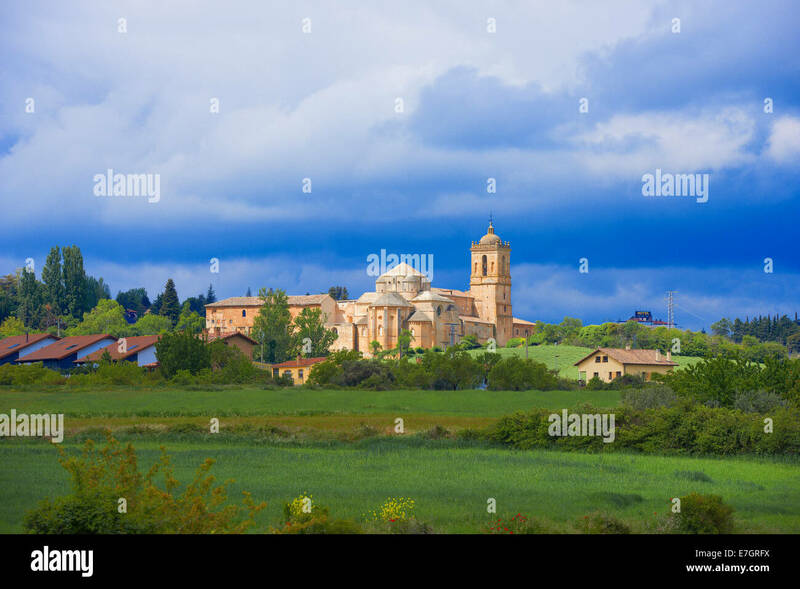 A pilgrim cycling the camino to Santiago in Castilla y Leon, Spain near Tardajos. 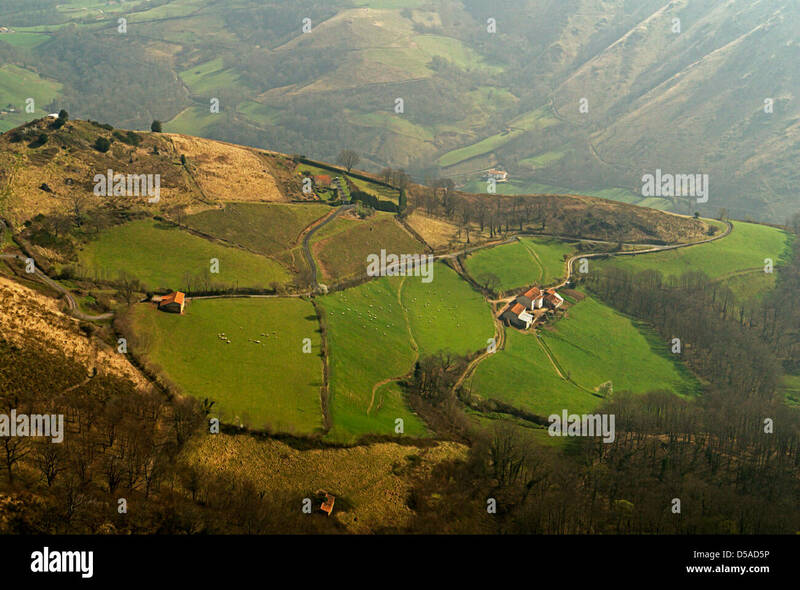 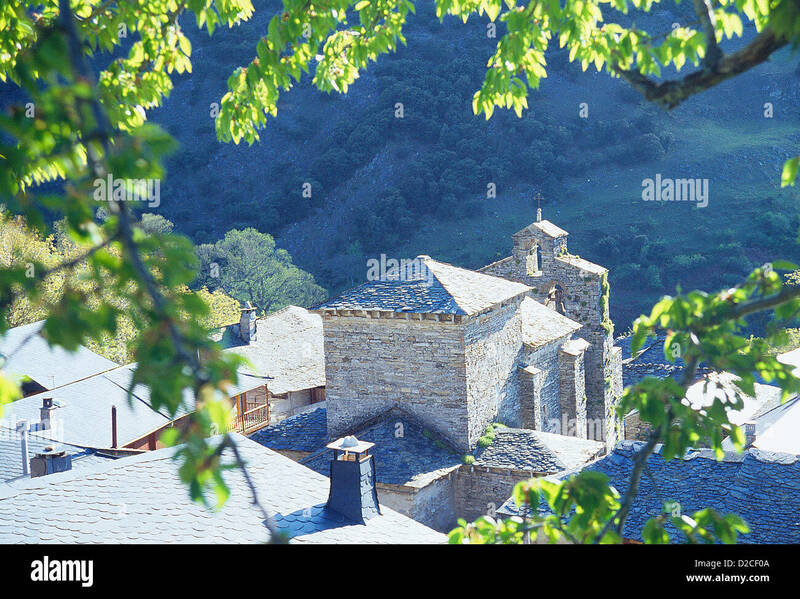 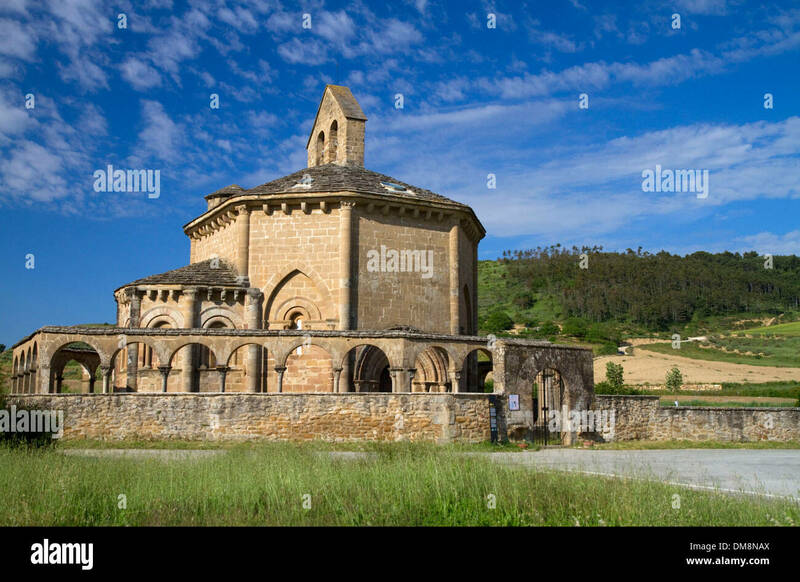 Peñalba de Santiago, Leon province, Castilla Leon, Spain. 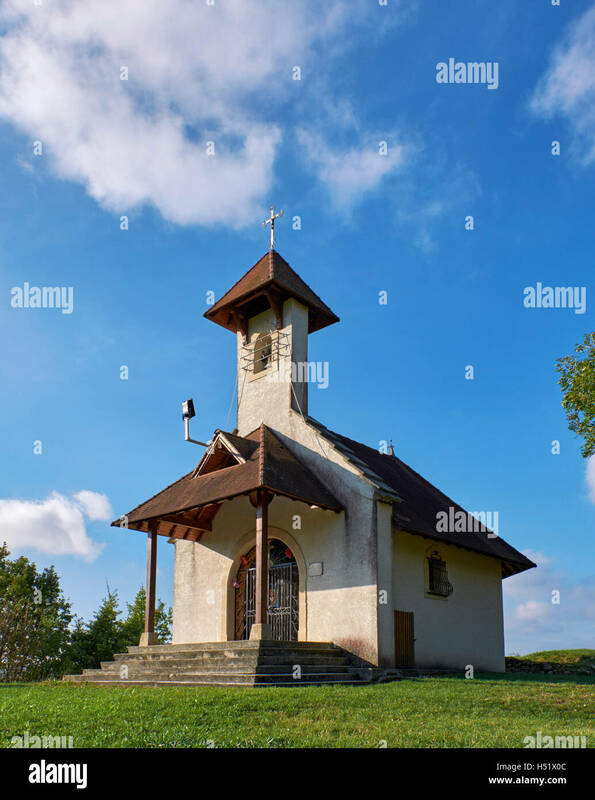 Chapelle Saint-Romain on the Camino de Santiago above Jongieux-le-Haut. 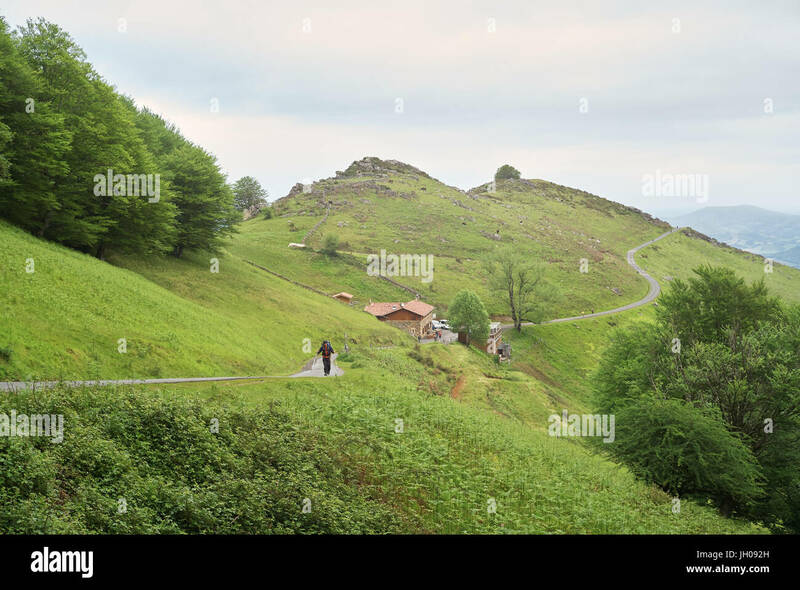 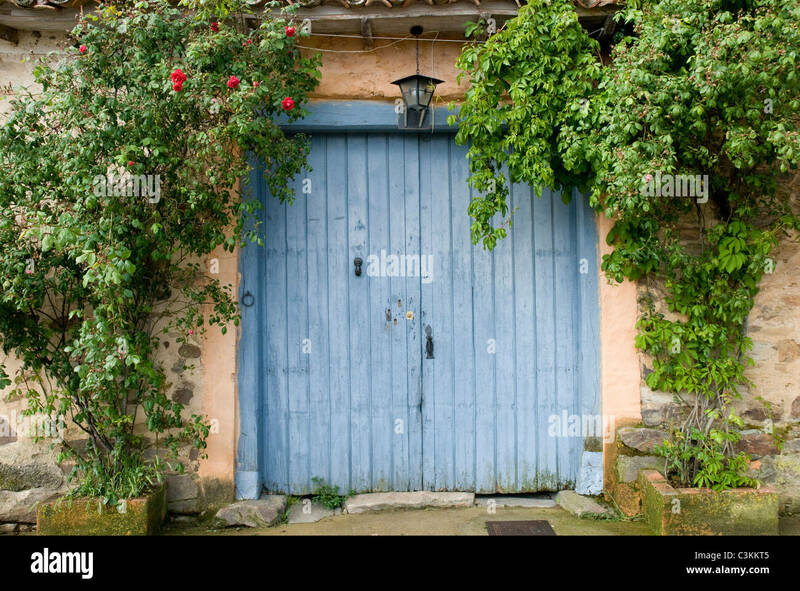 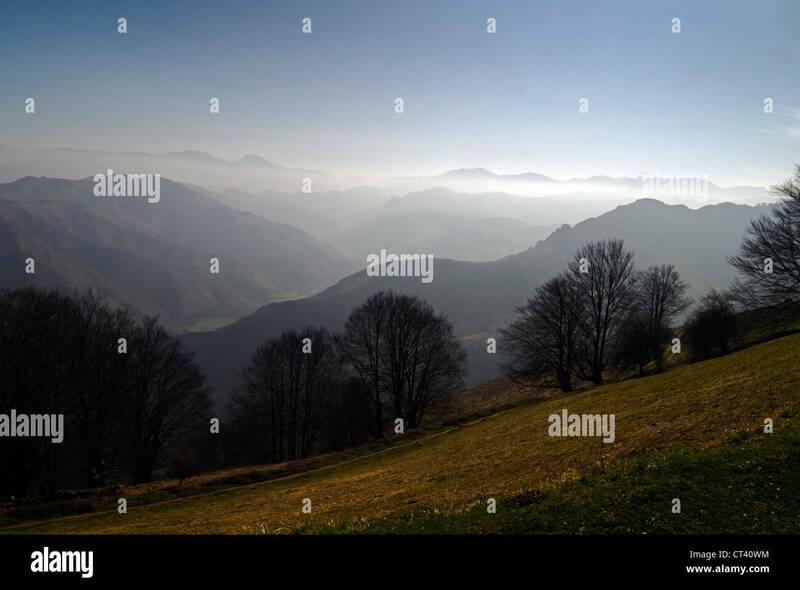 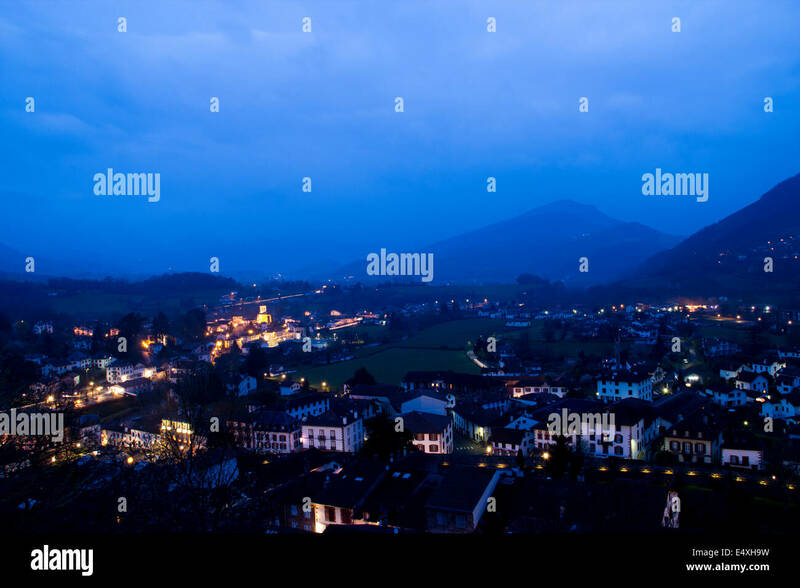 Savoie, France. 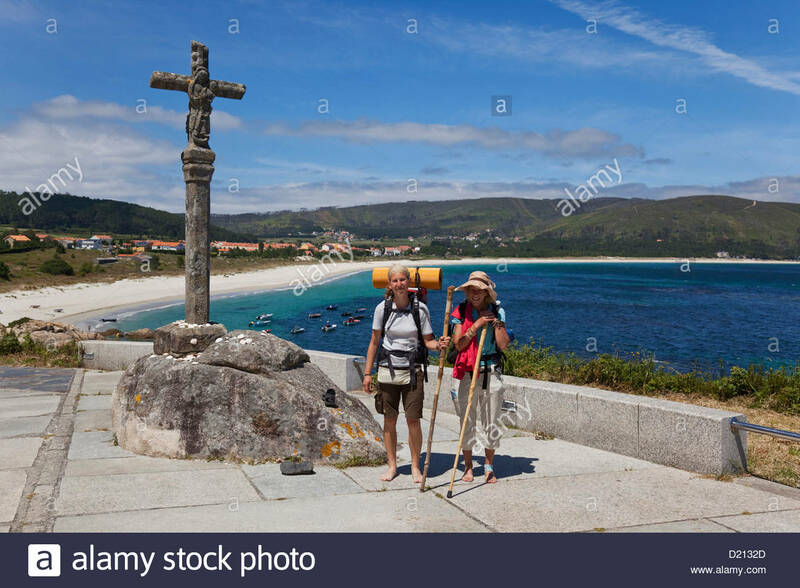 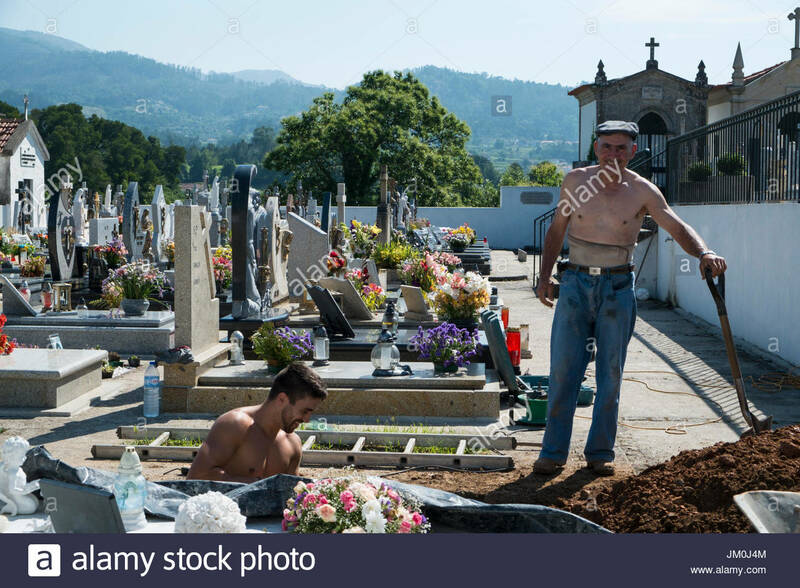 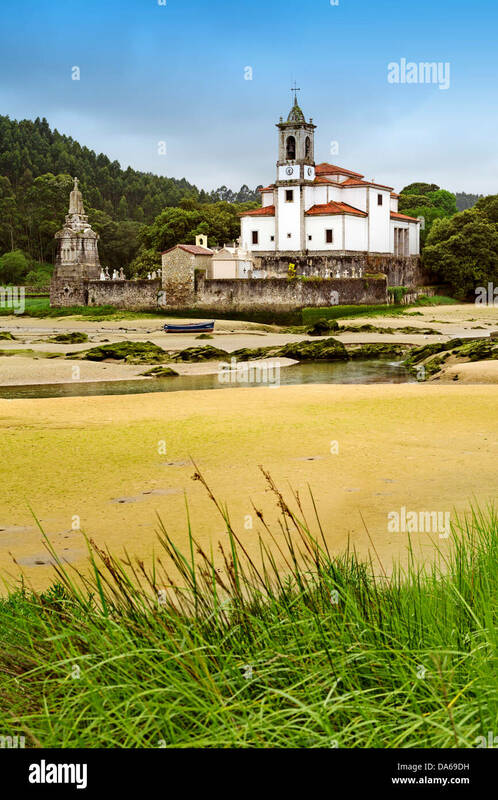 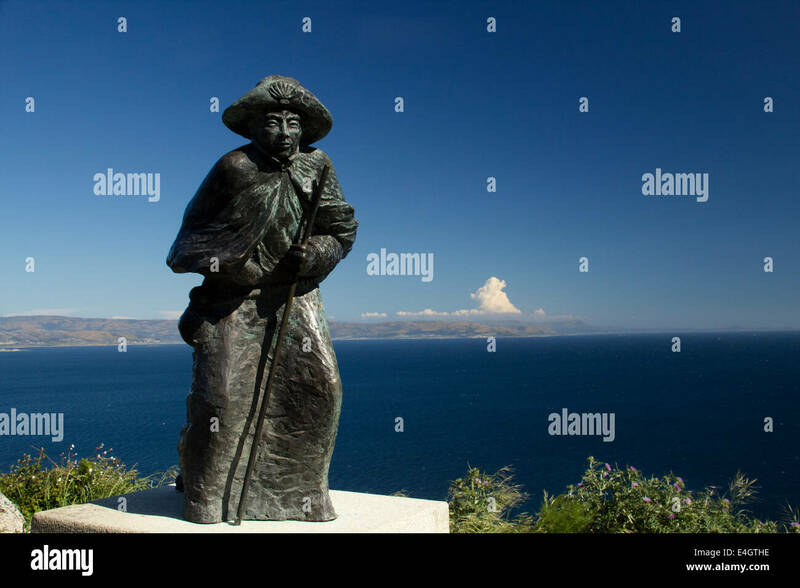 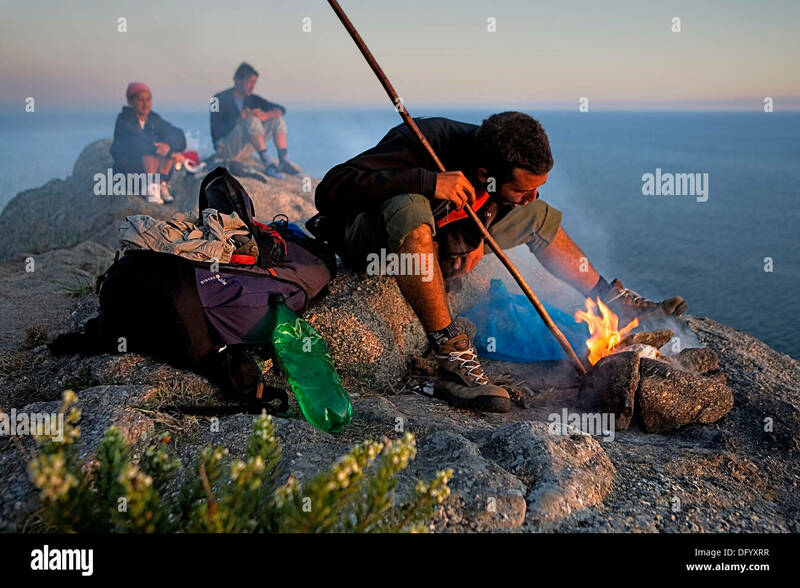 Pilgrims in Cape Finisterre. 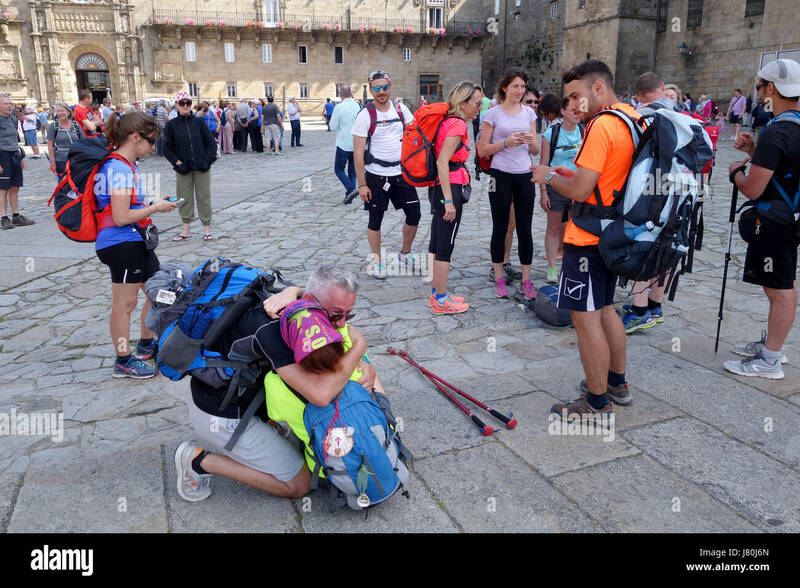 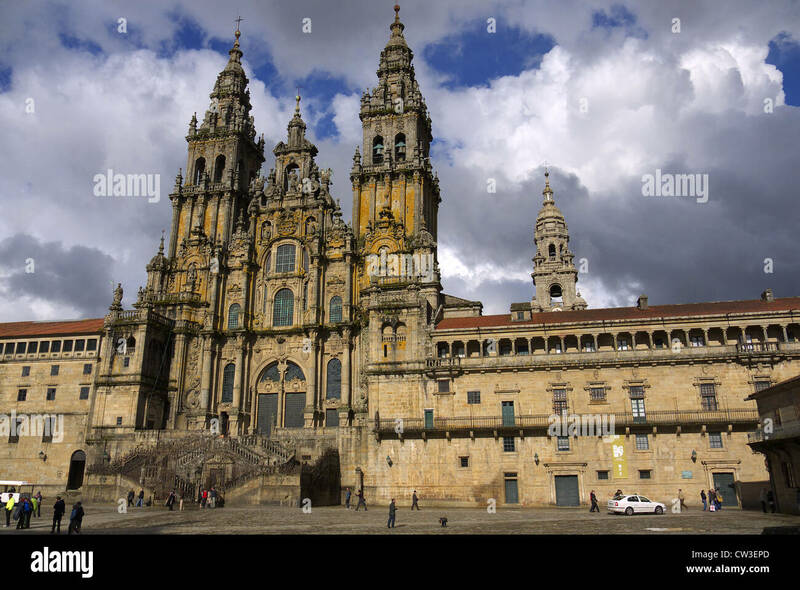 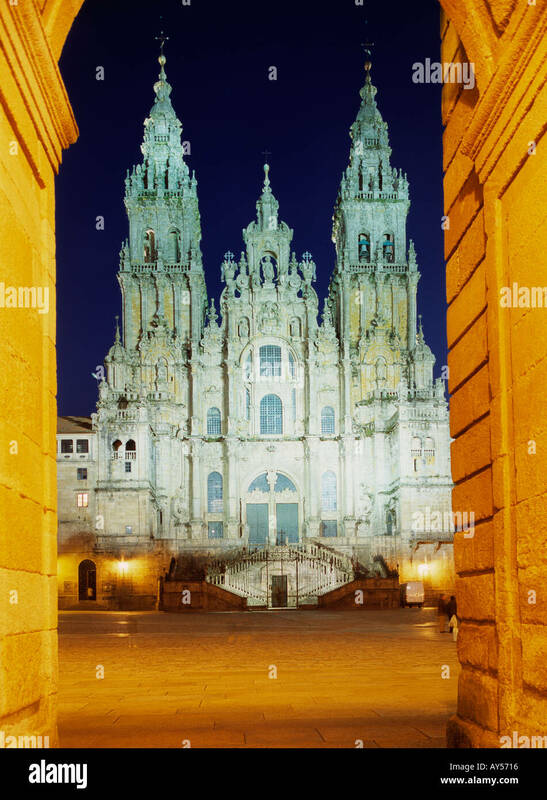 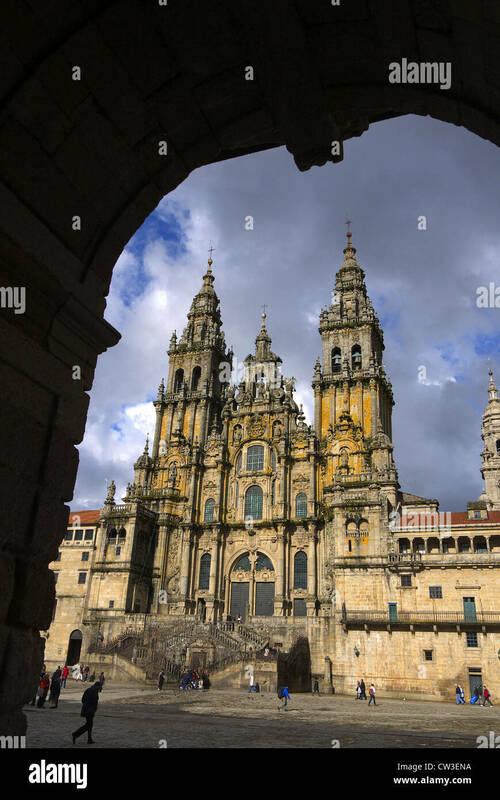 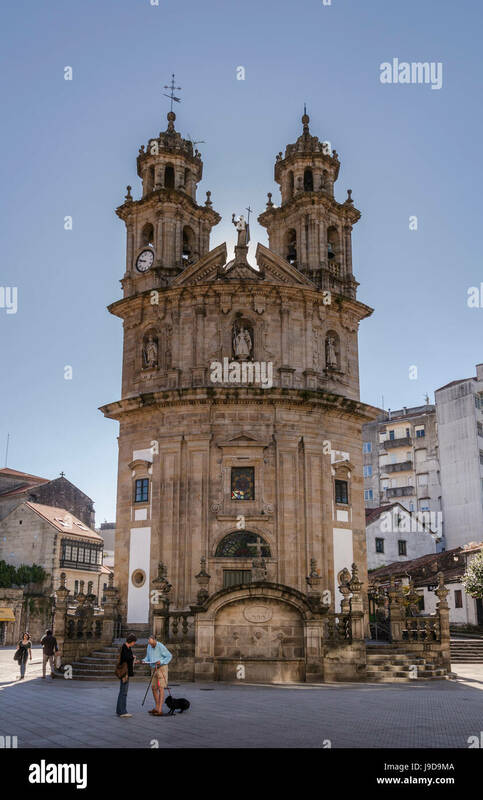 At left the pilgrims burn the clothes used during the peregrination to Santiago de Compostela.